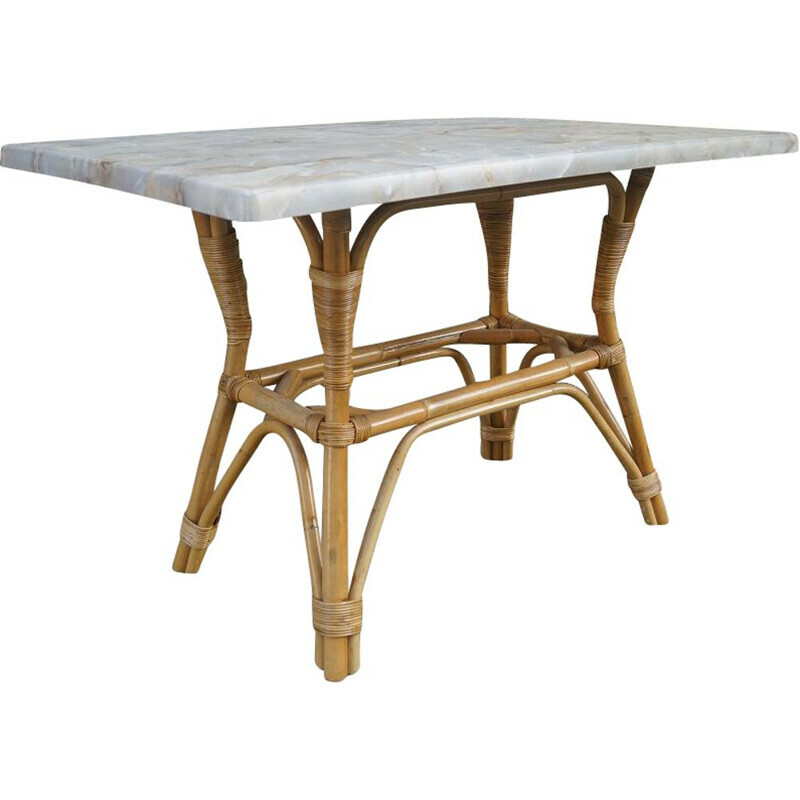 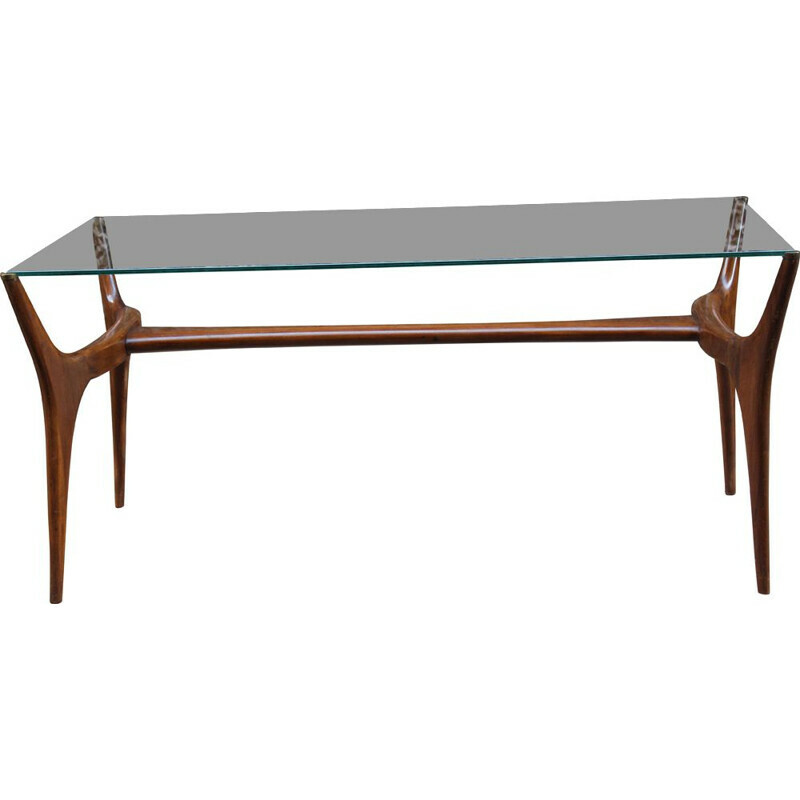 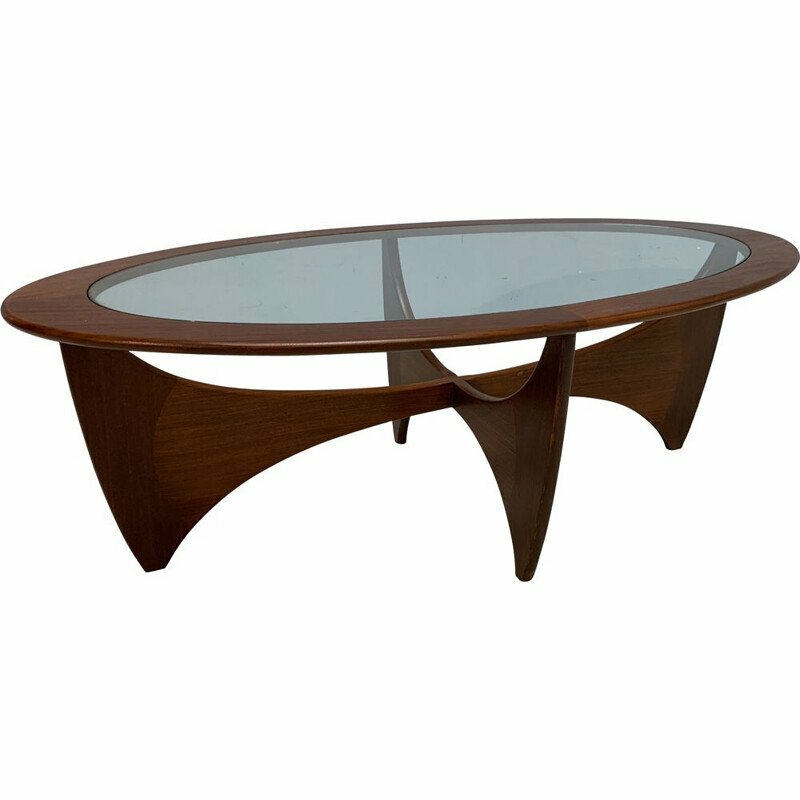 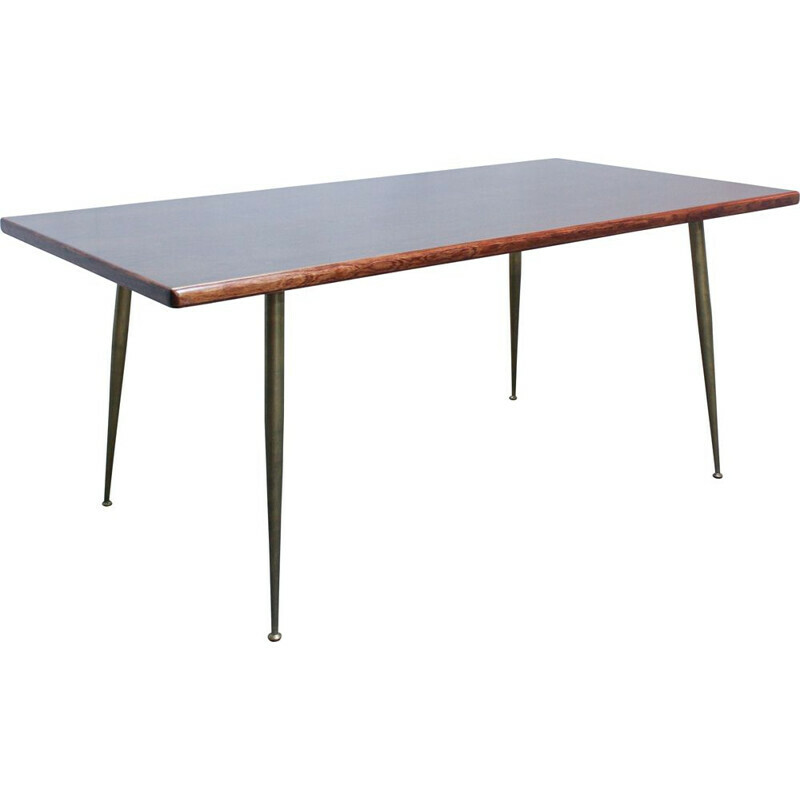 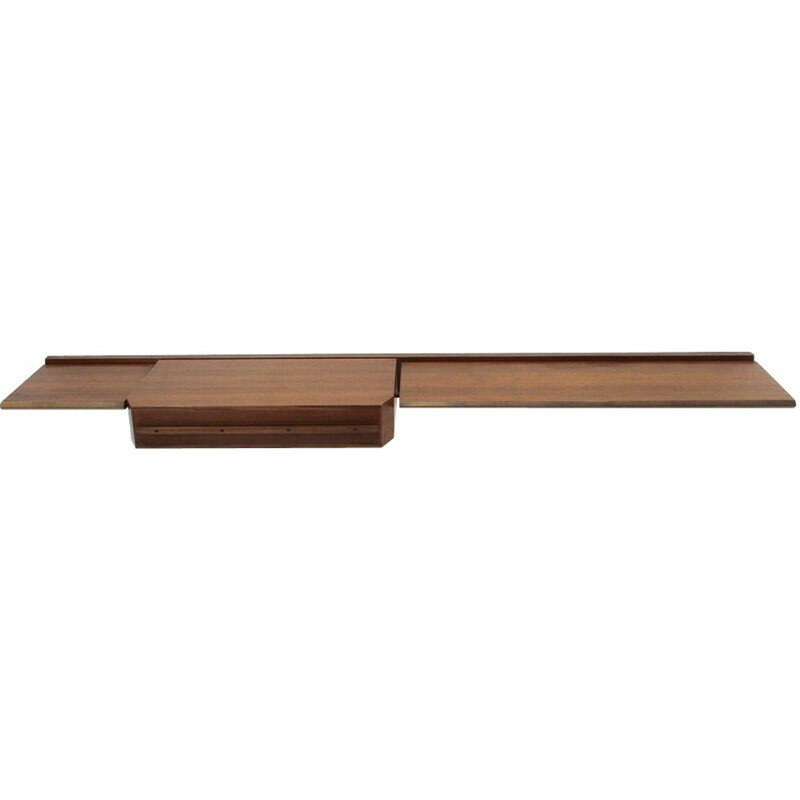 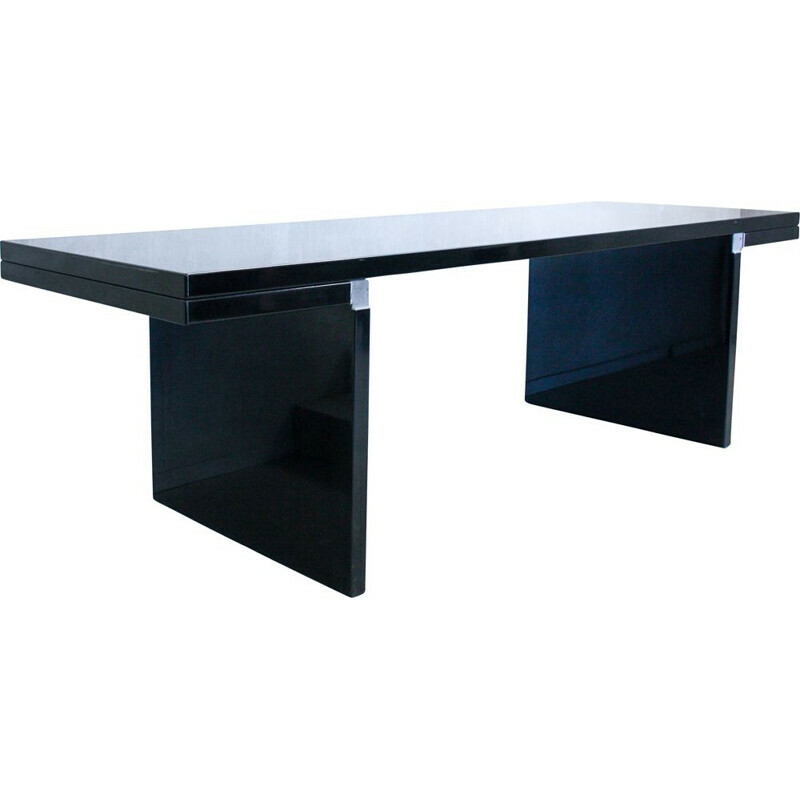 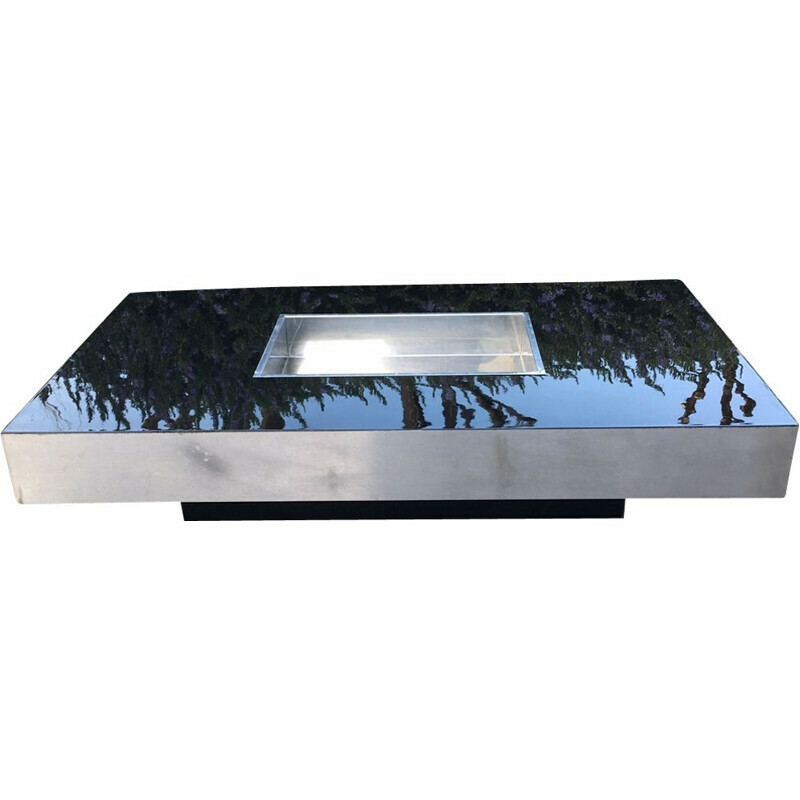 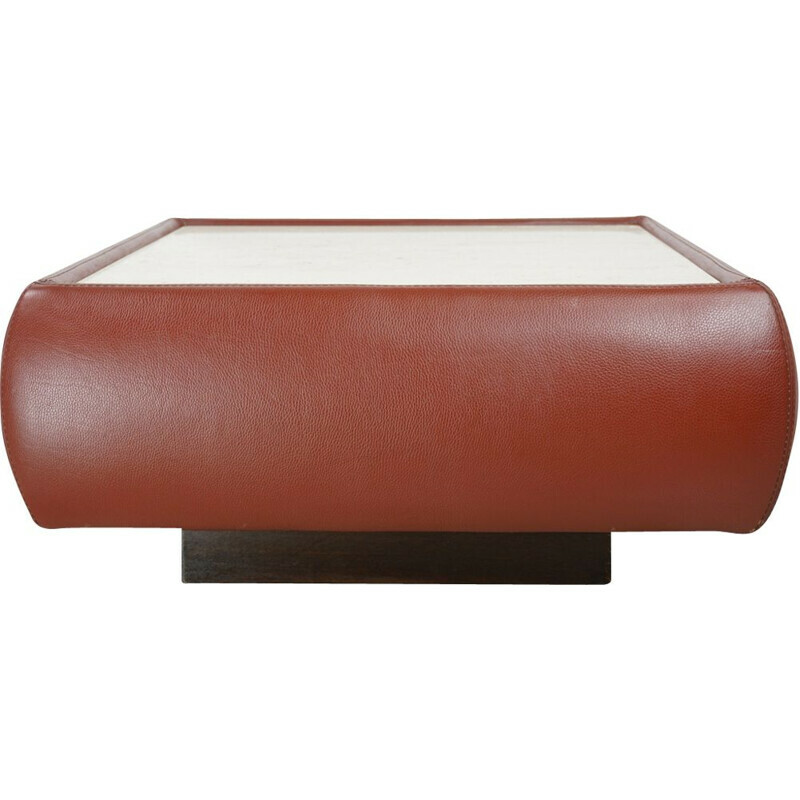 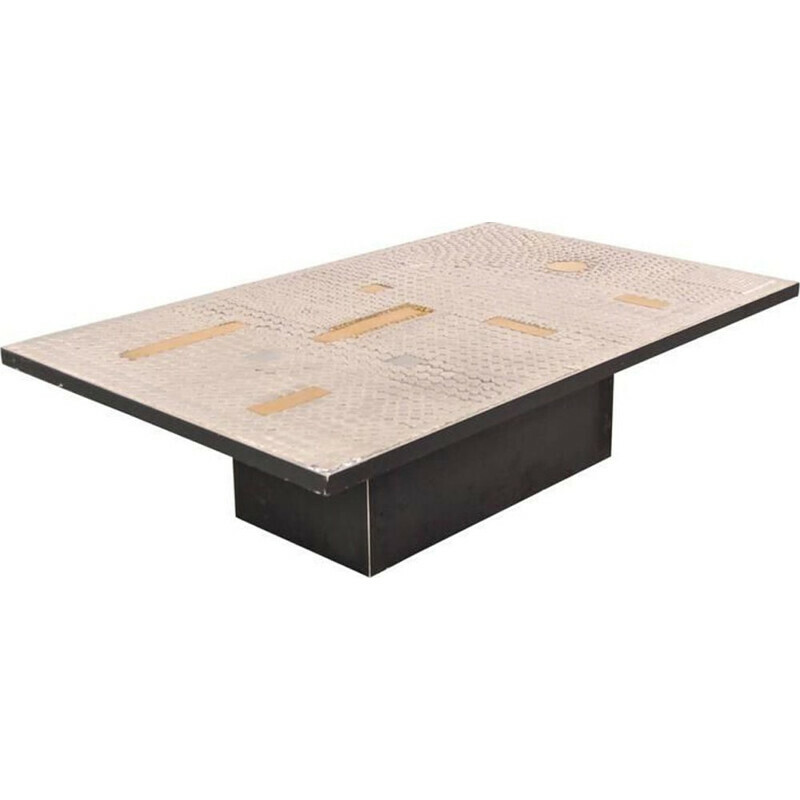 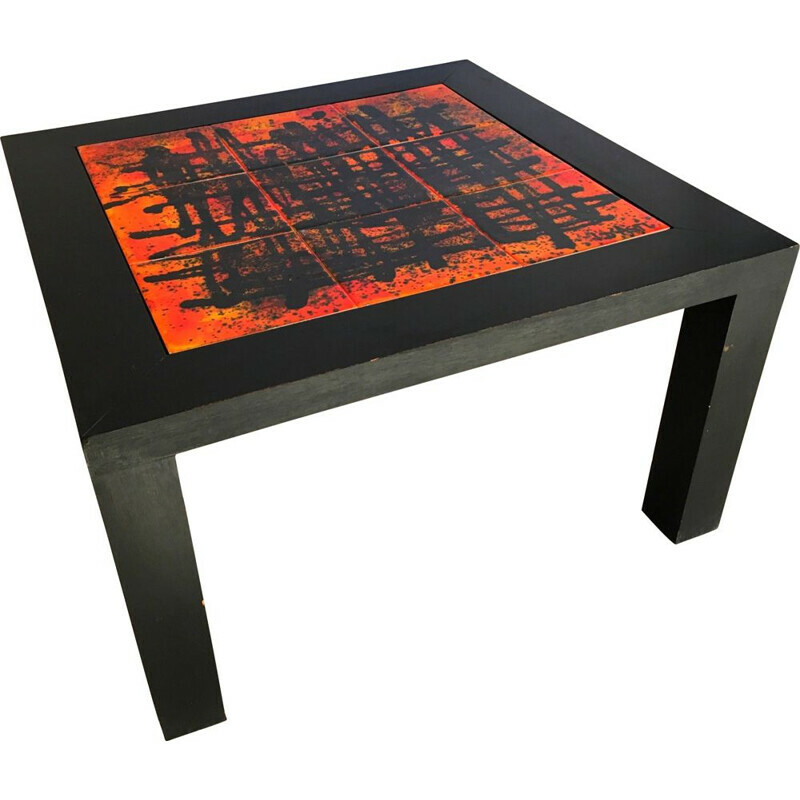 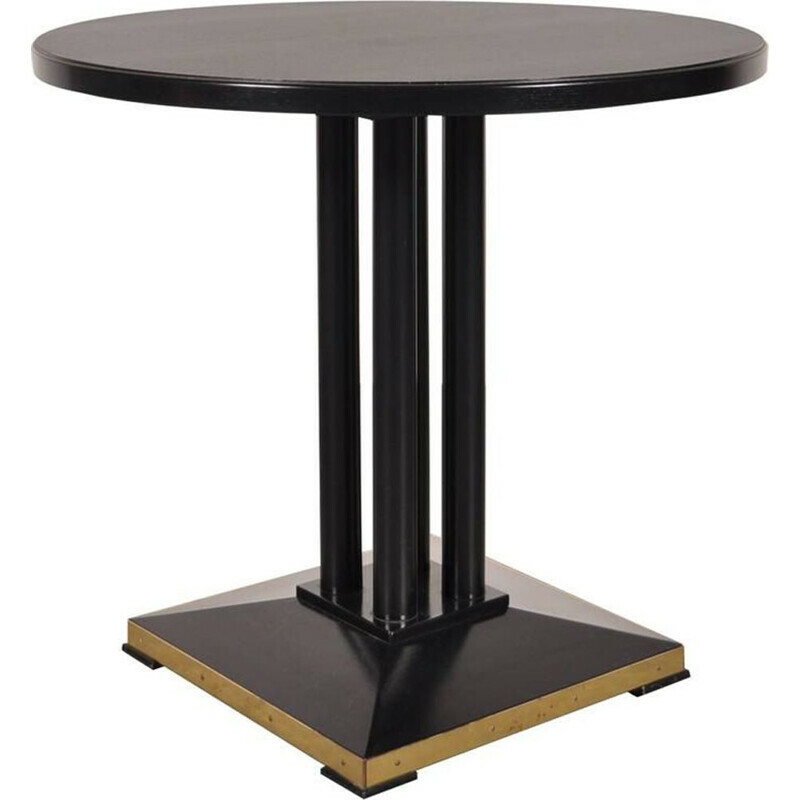 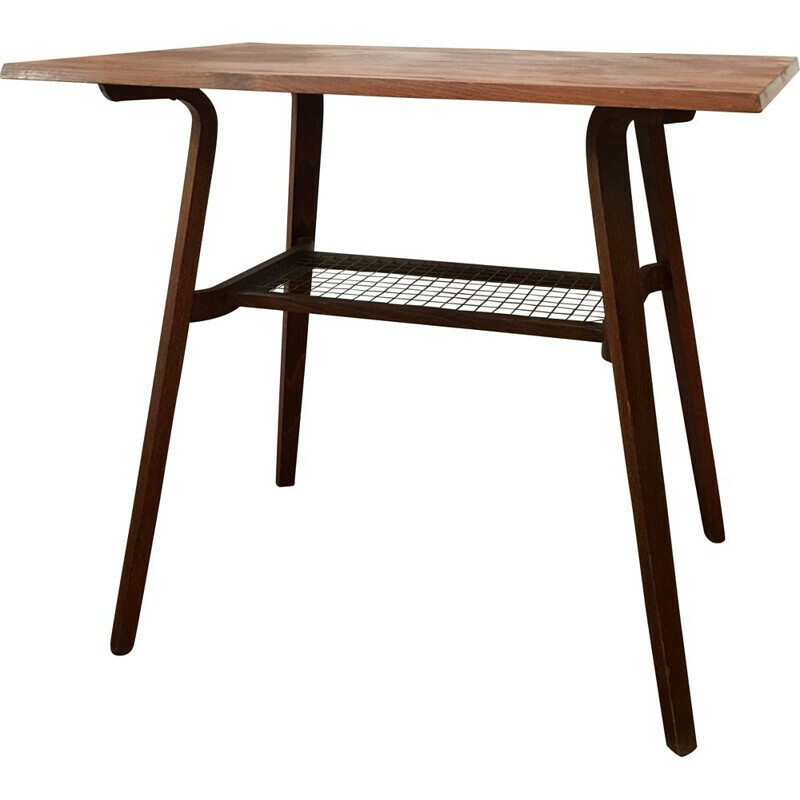 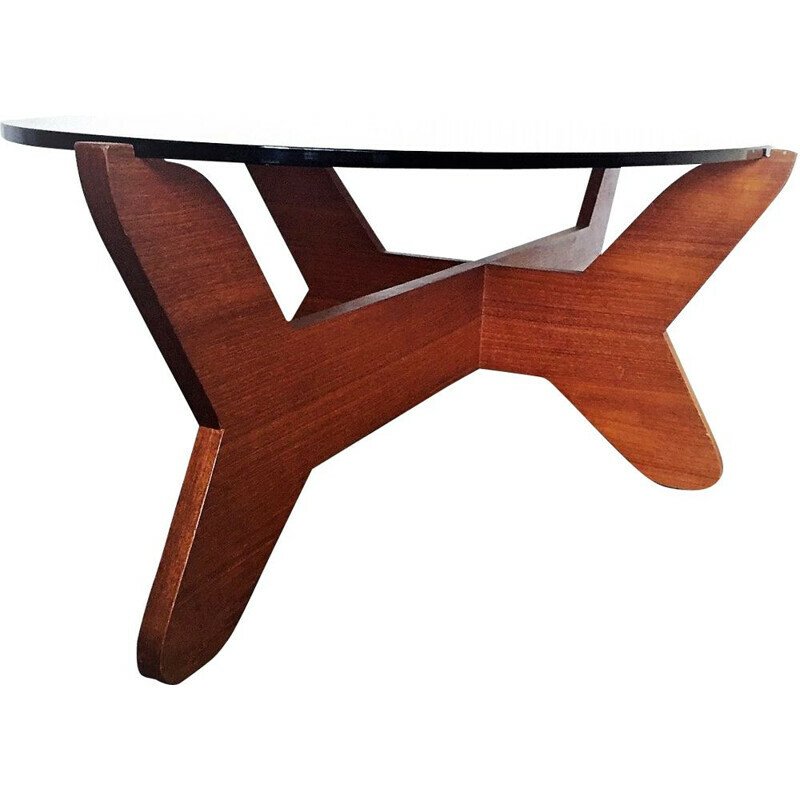 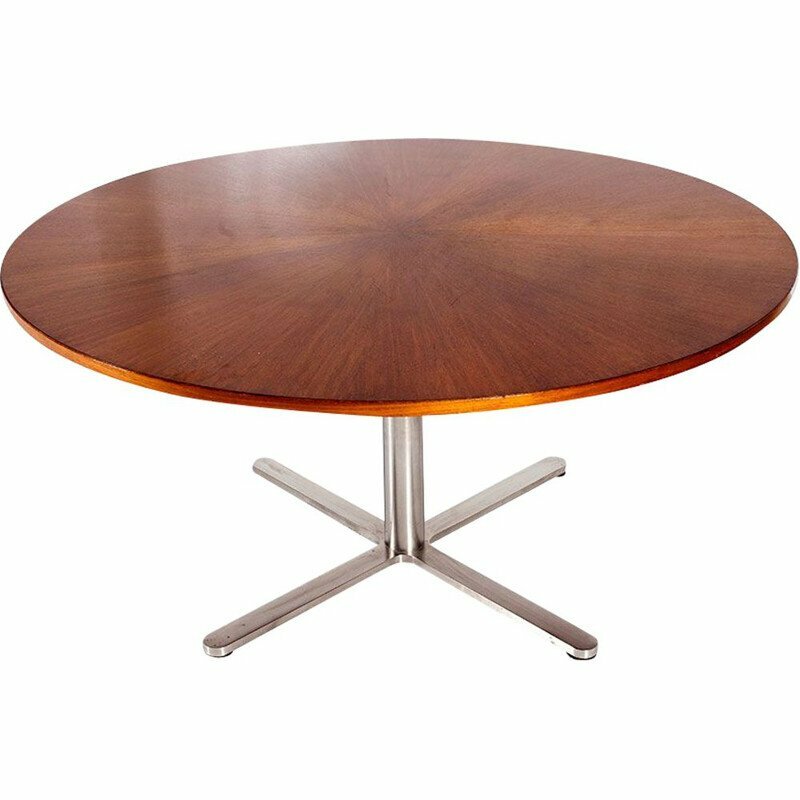 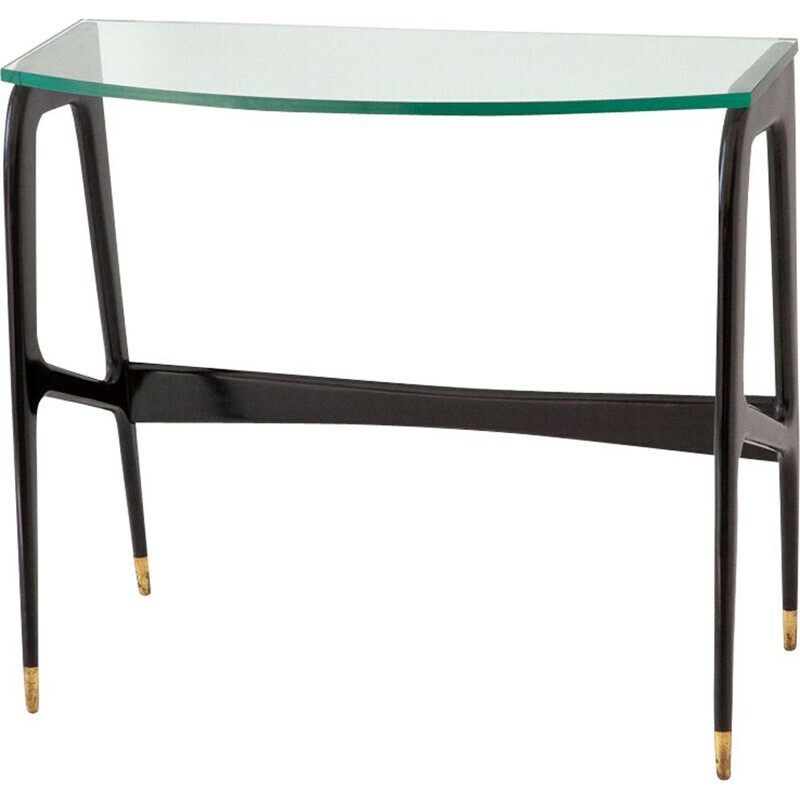 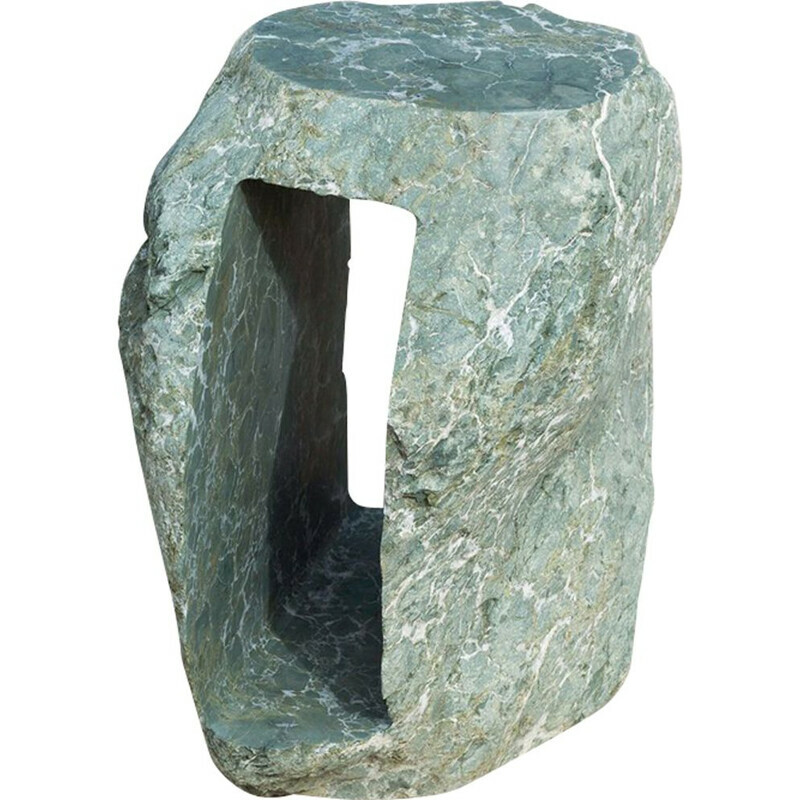 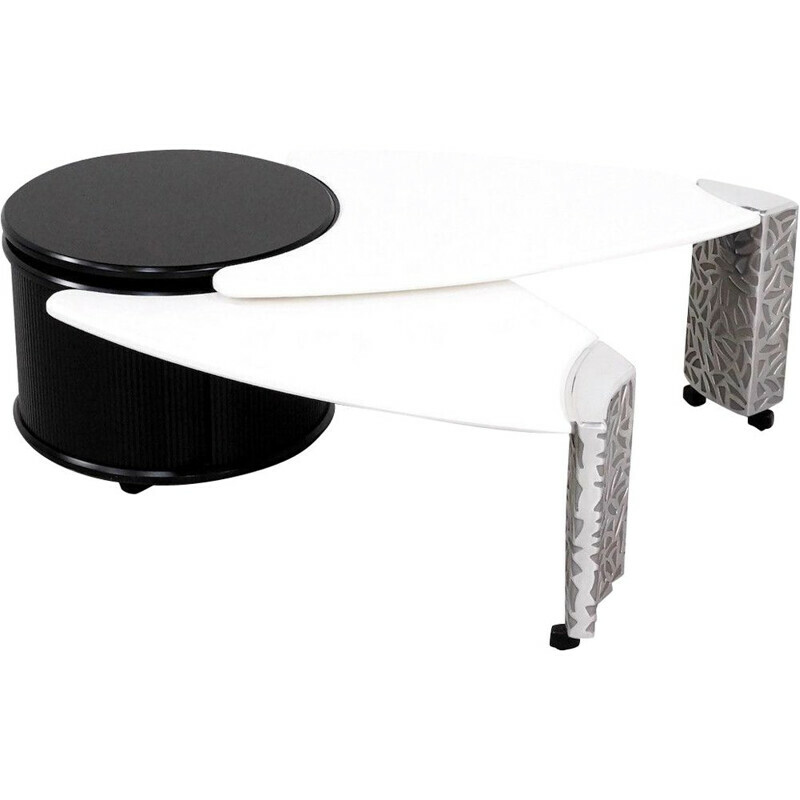 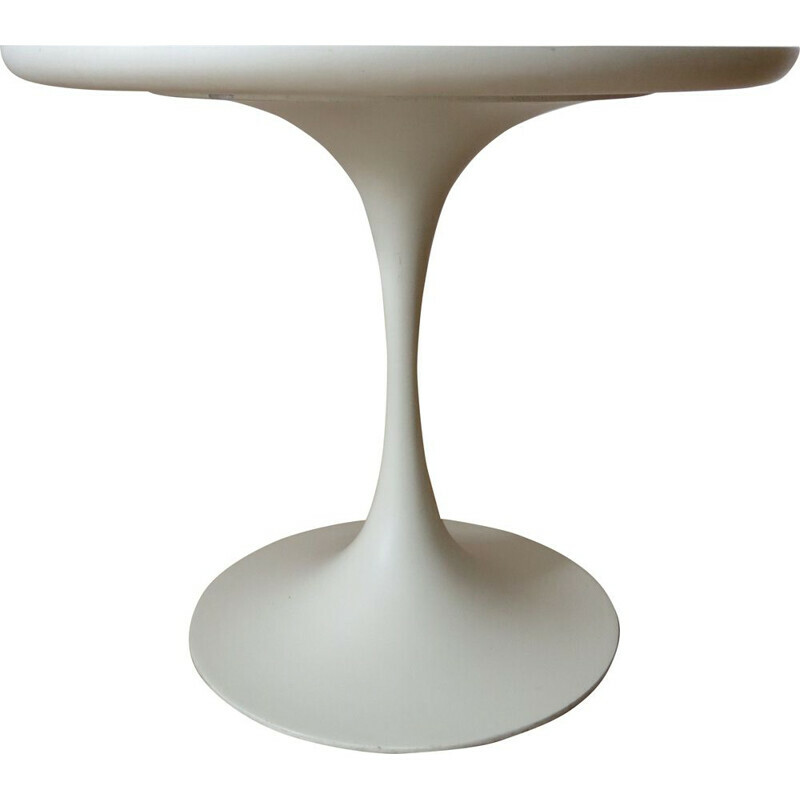 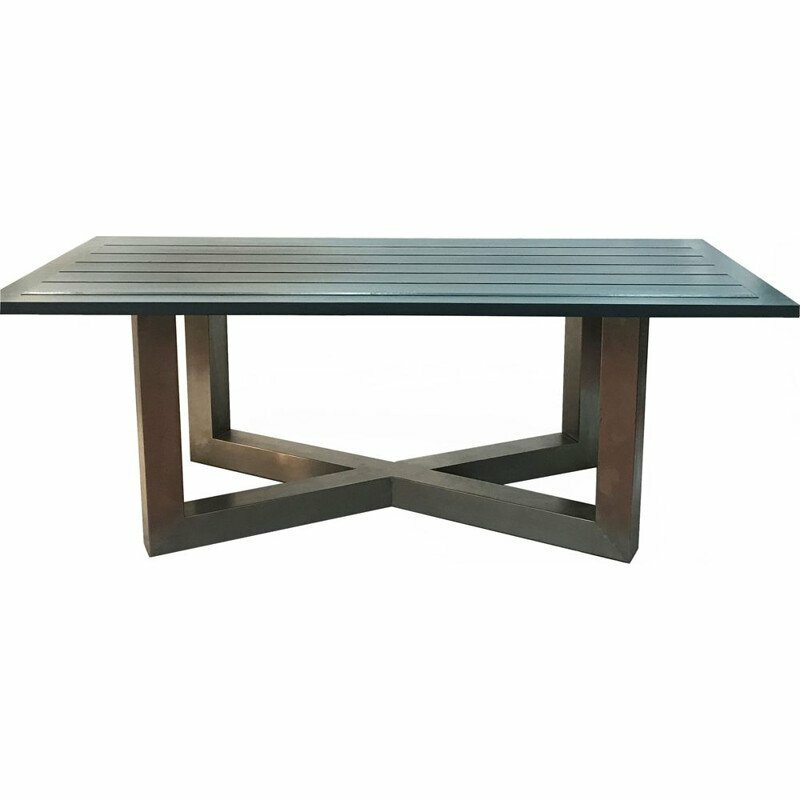 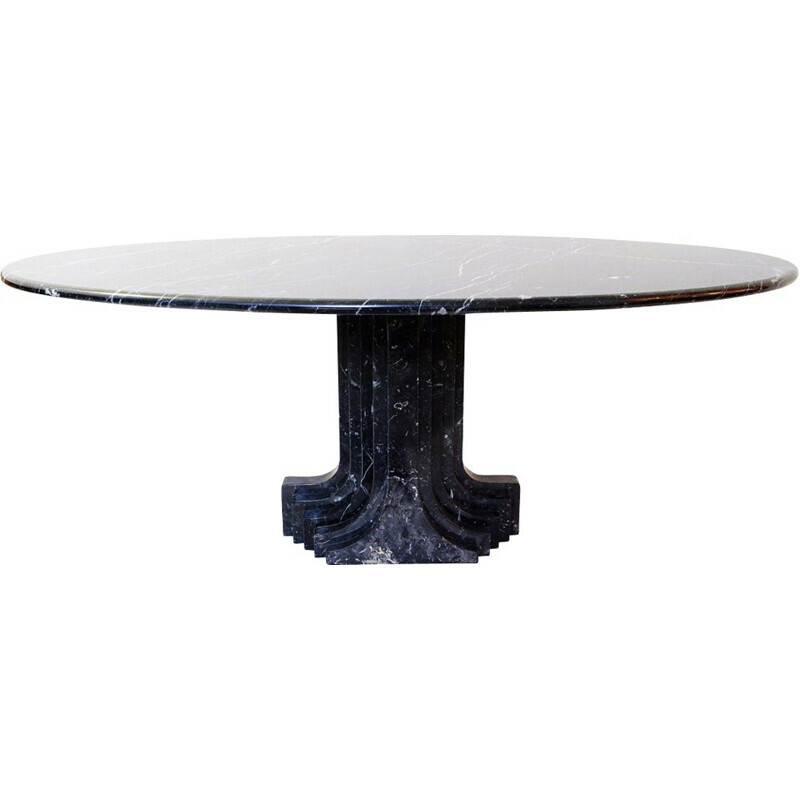 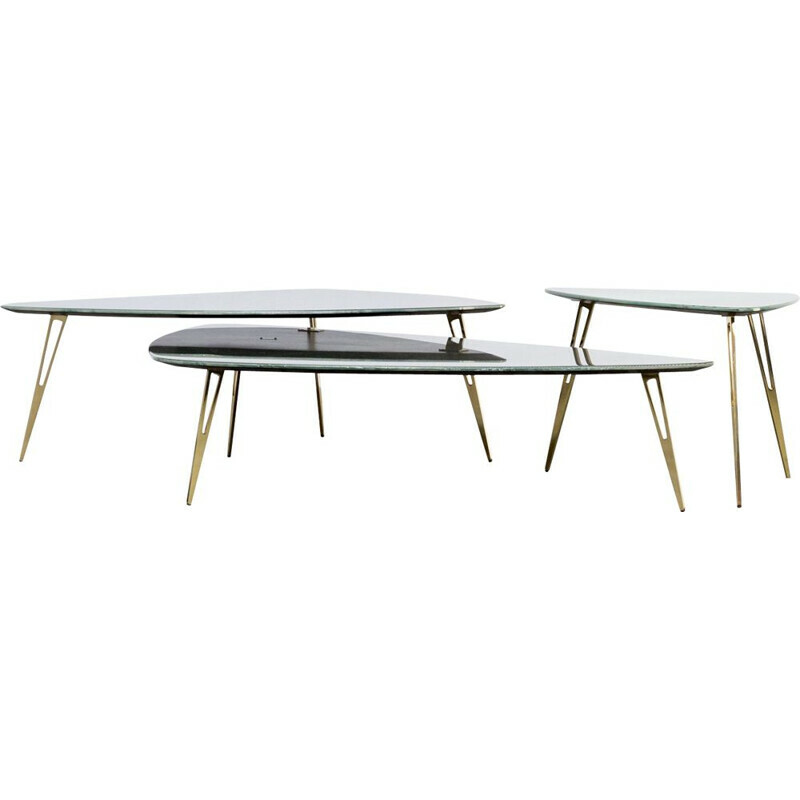 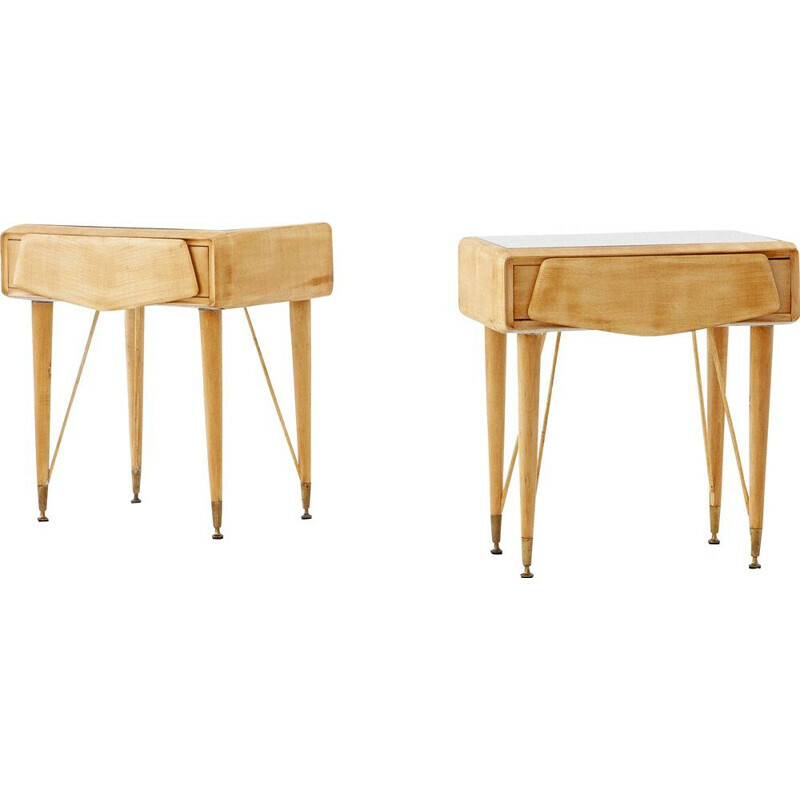 Succumb for the uncomparable style of a 20th century Vintage Table, with its unique materials and the quality of its manufacturing. 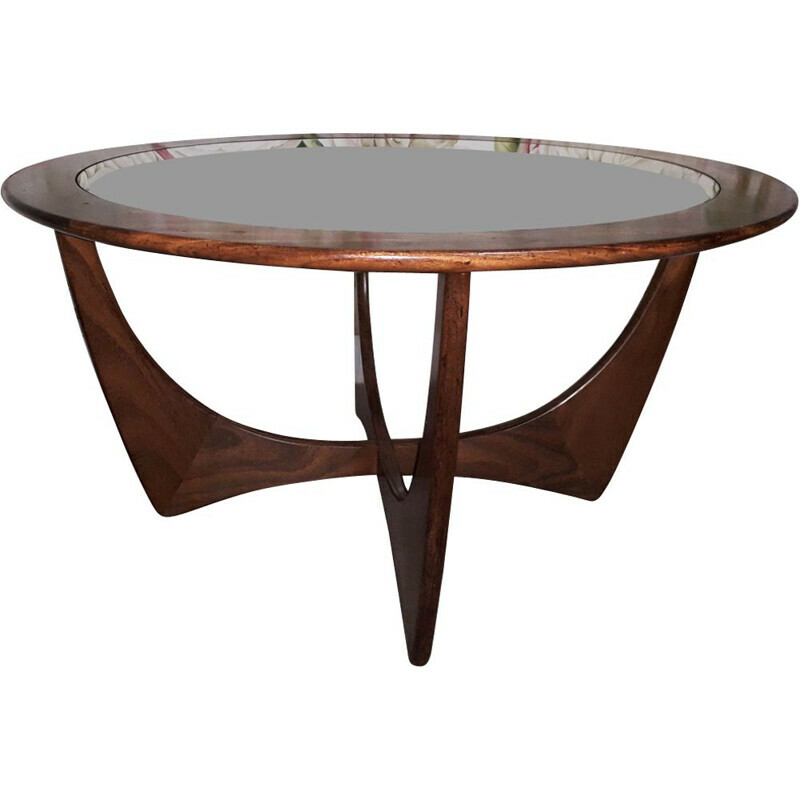 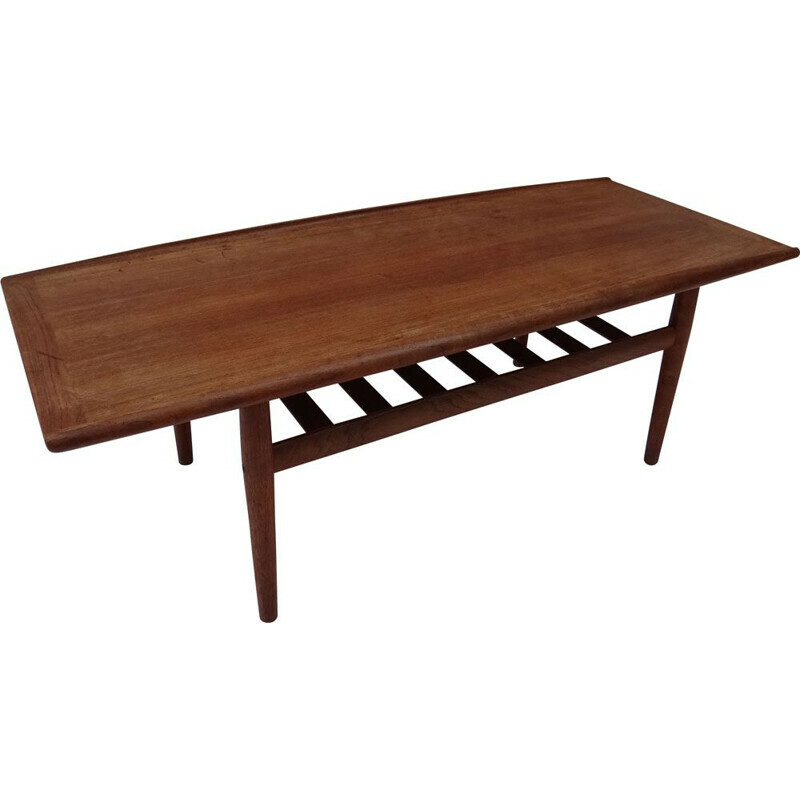 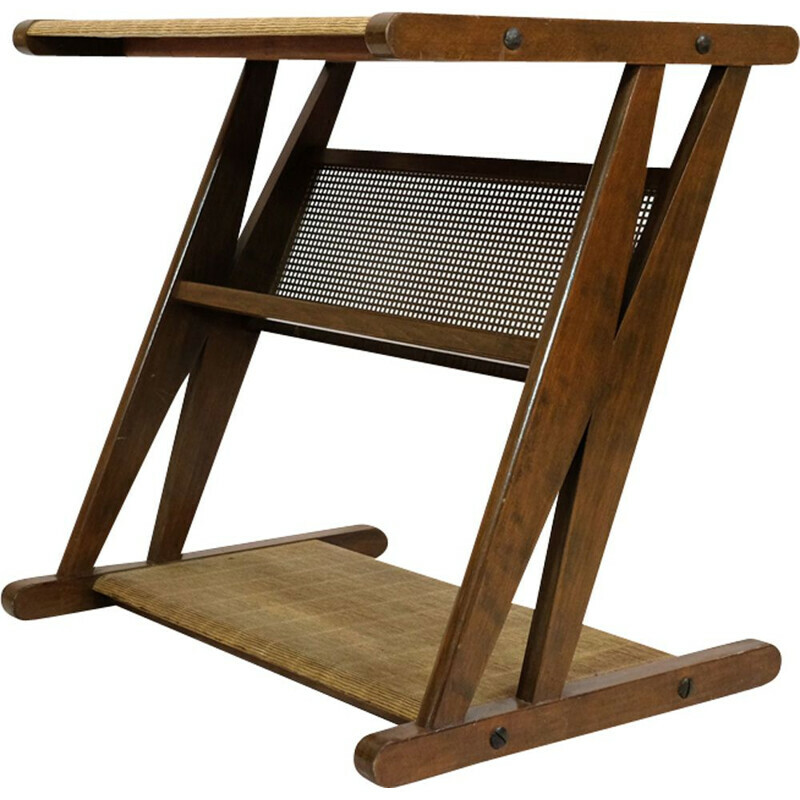 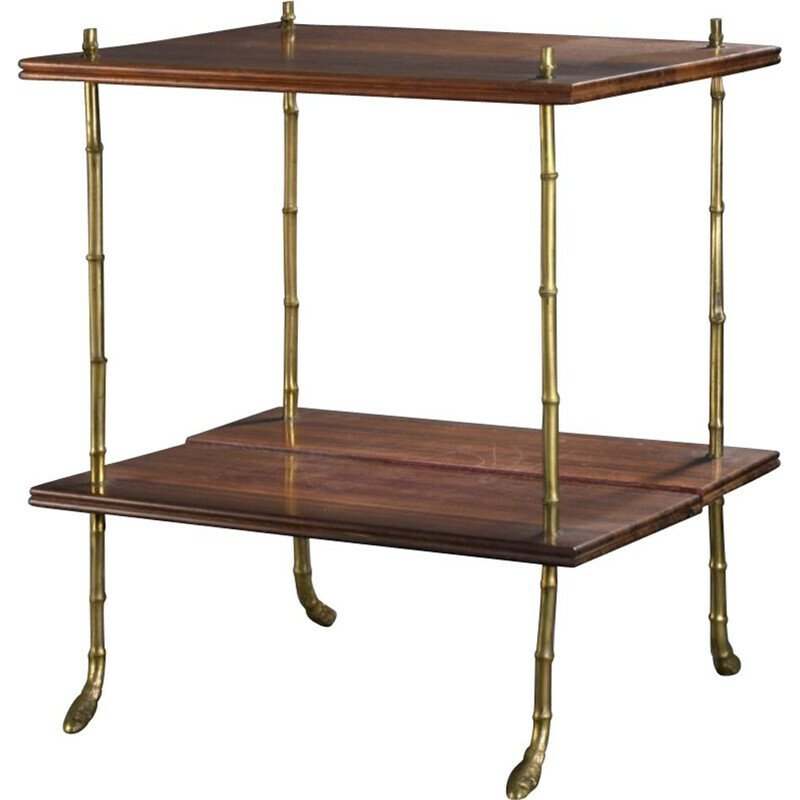 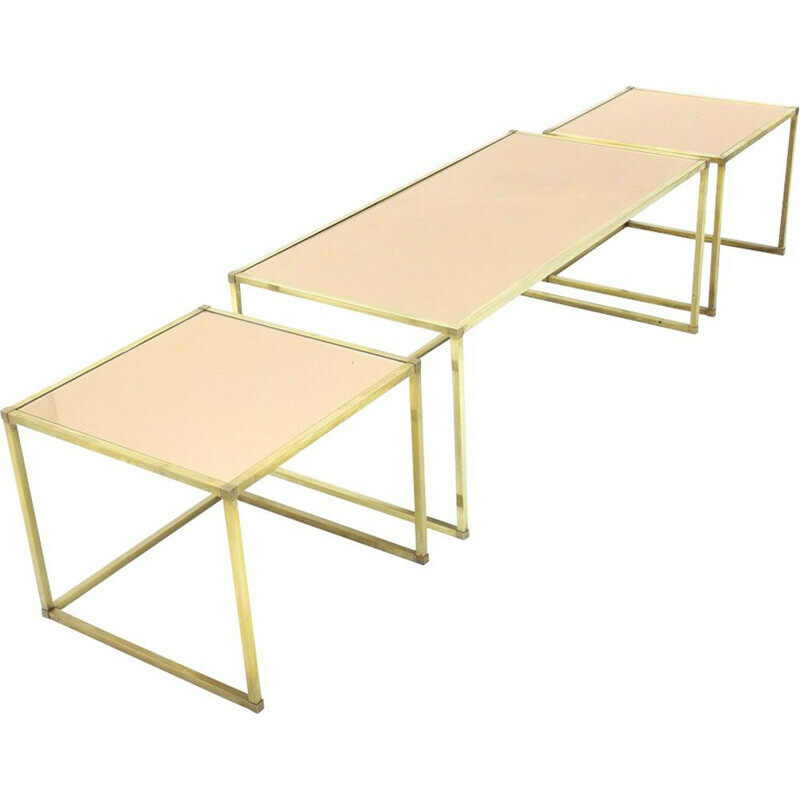 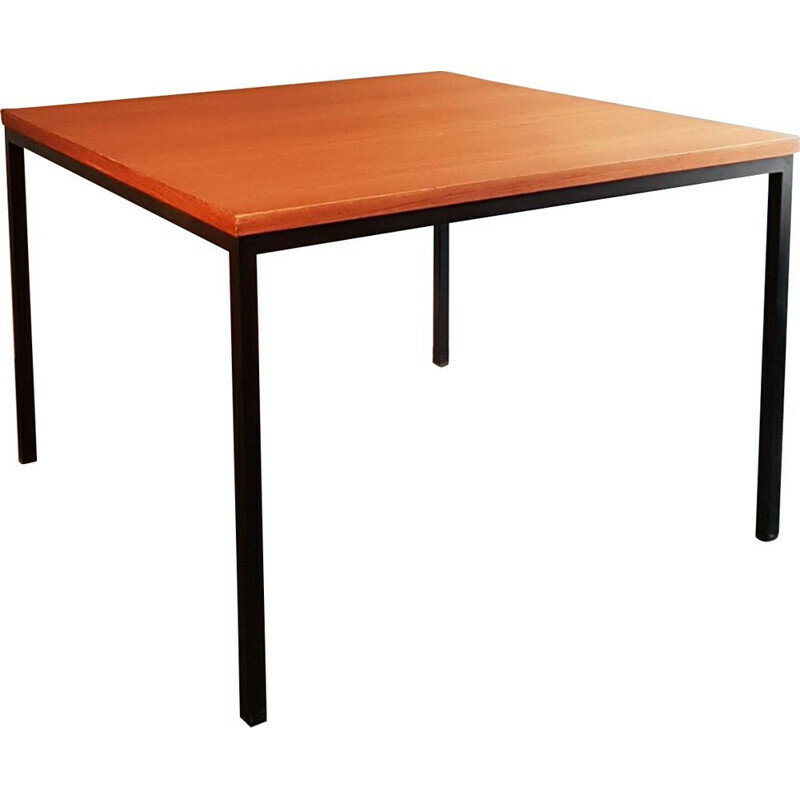 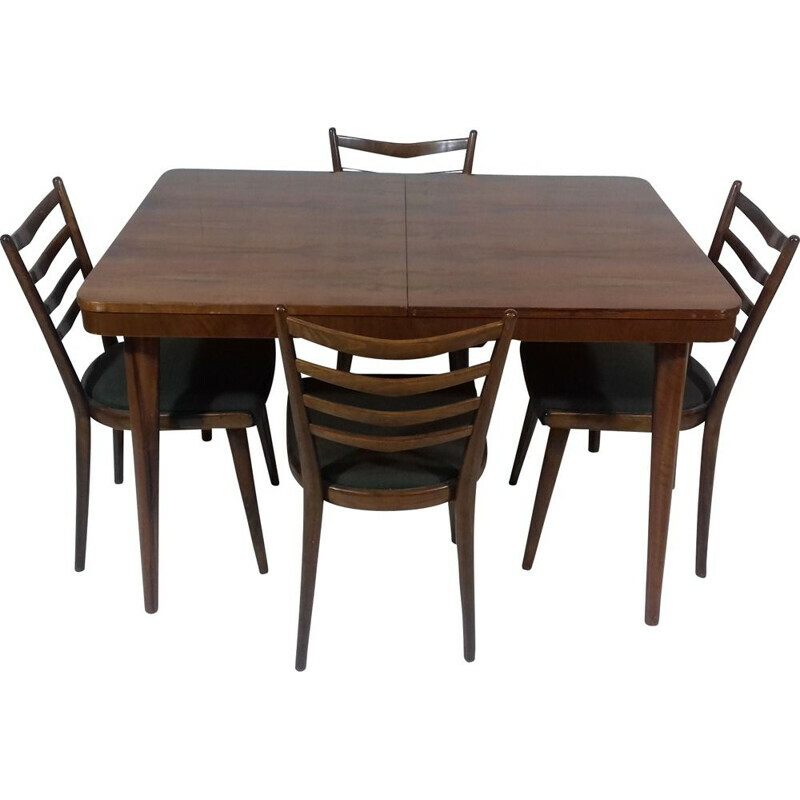 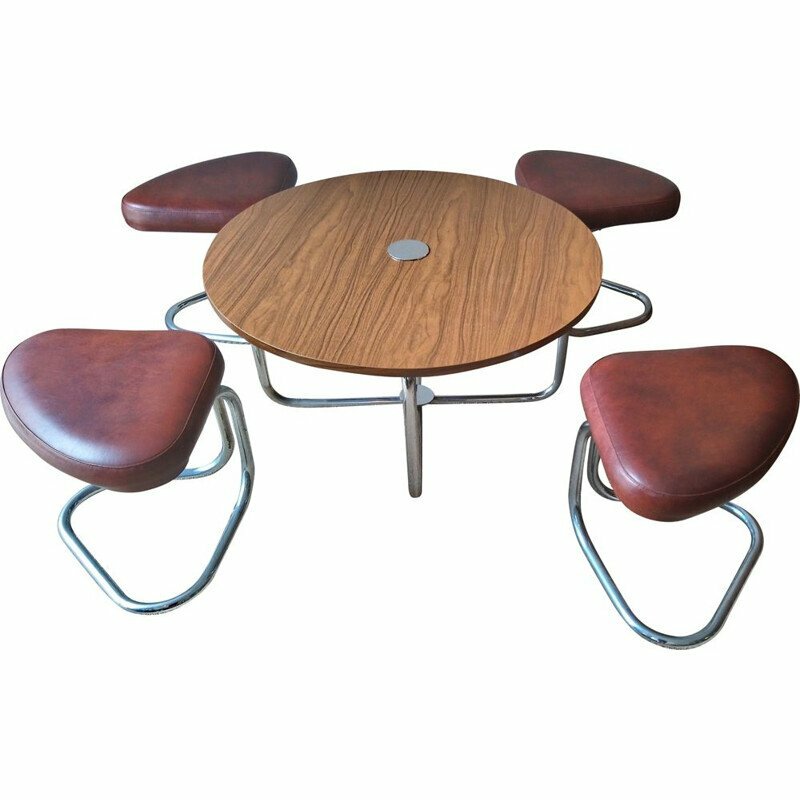 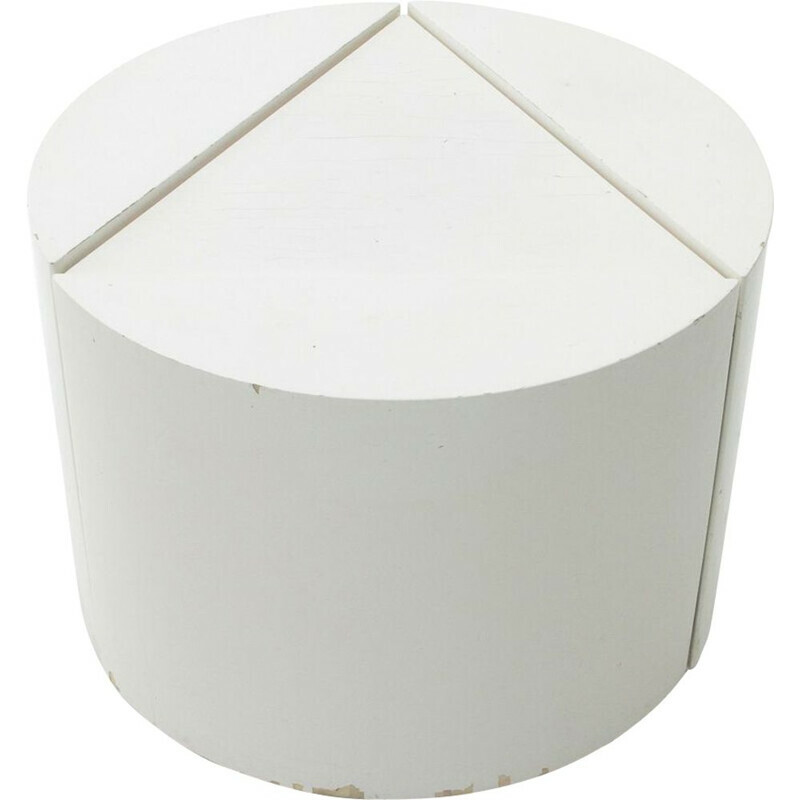 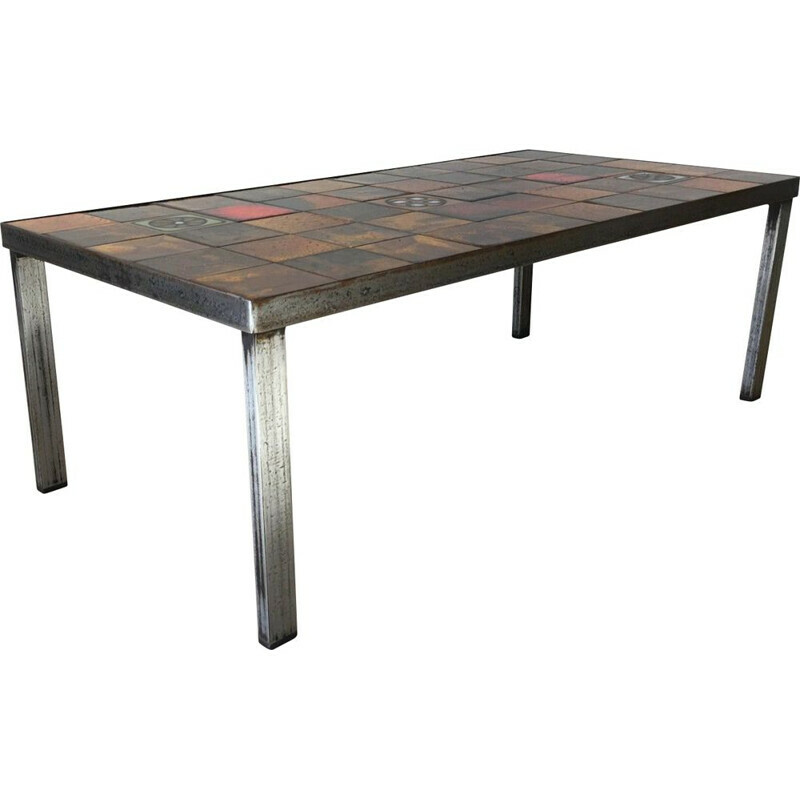 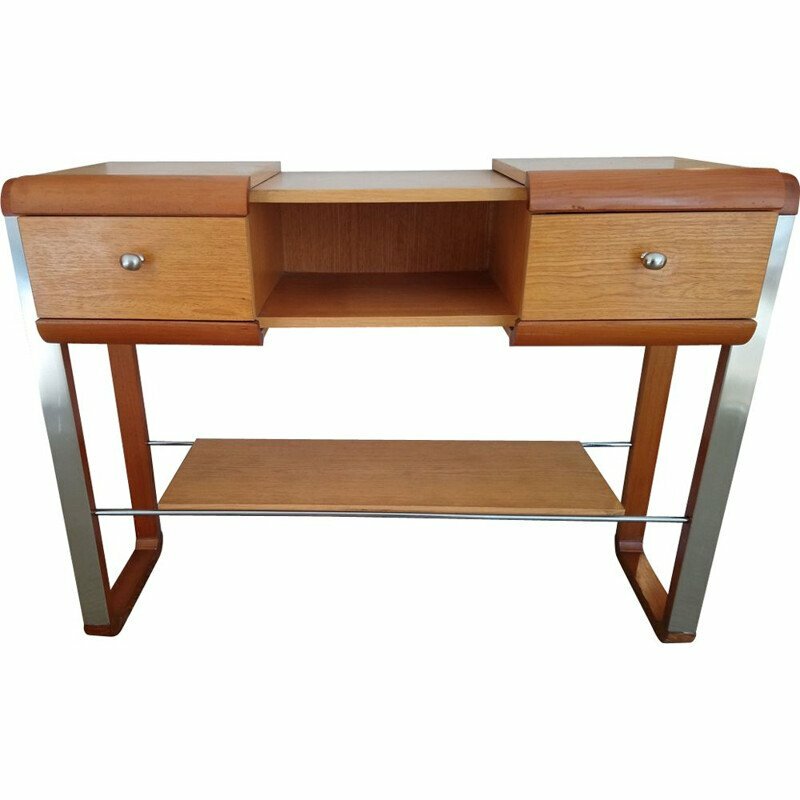 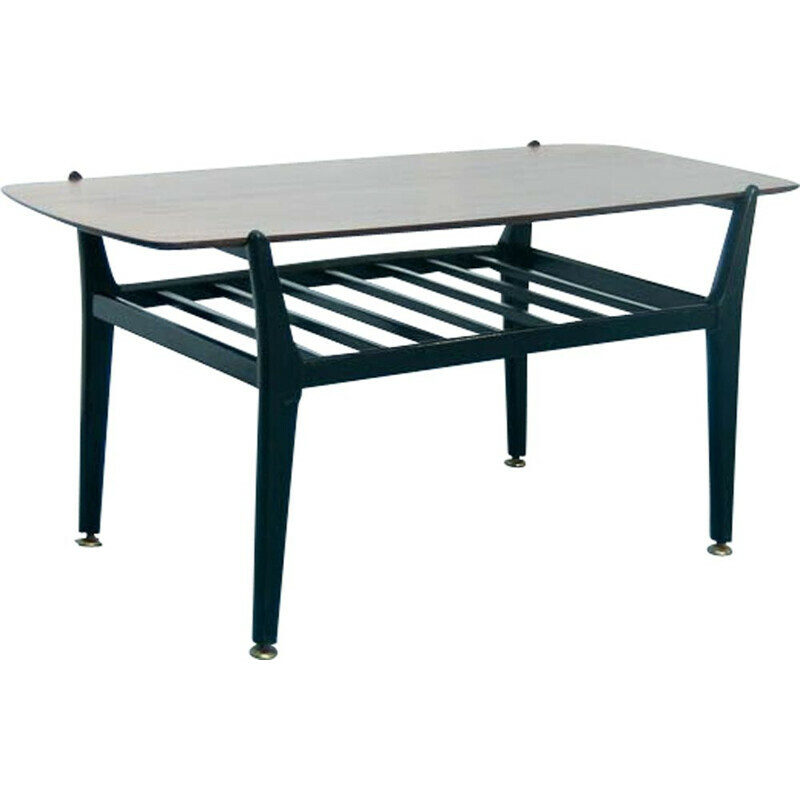 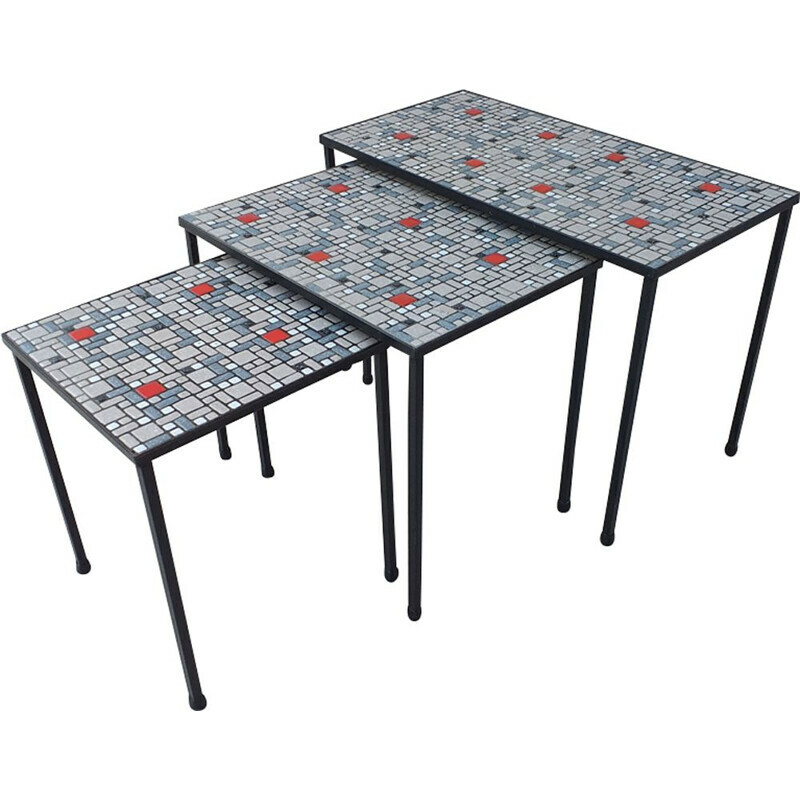 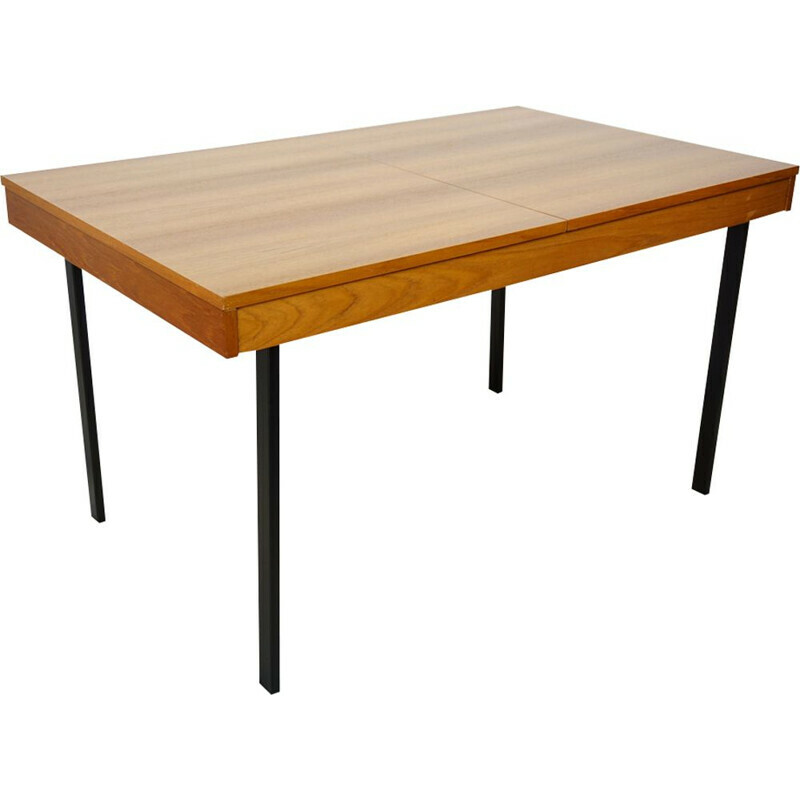 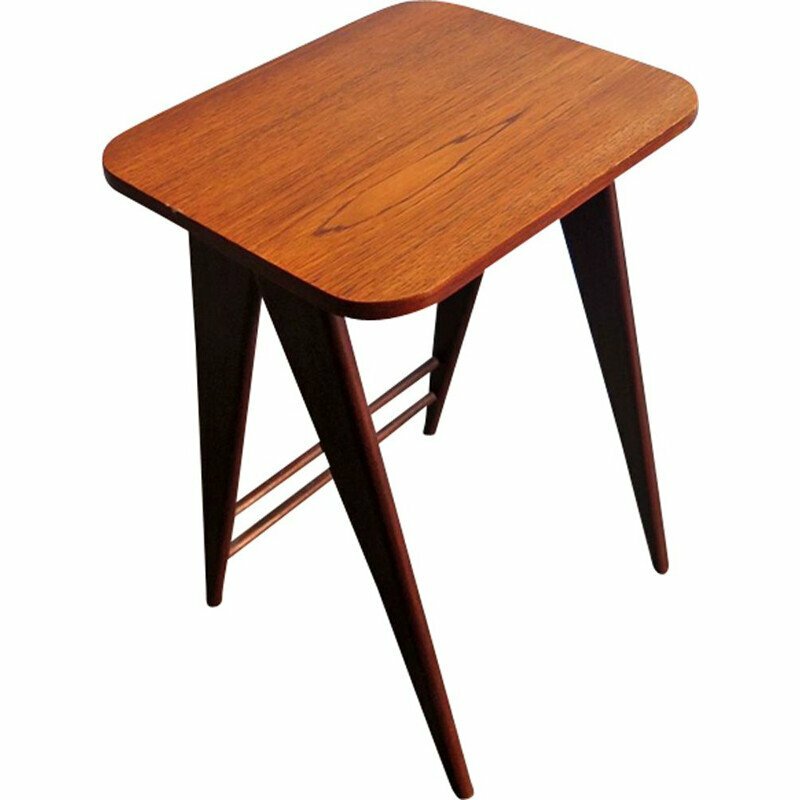 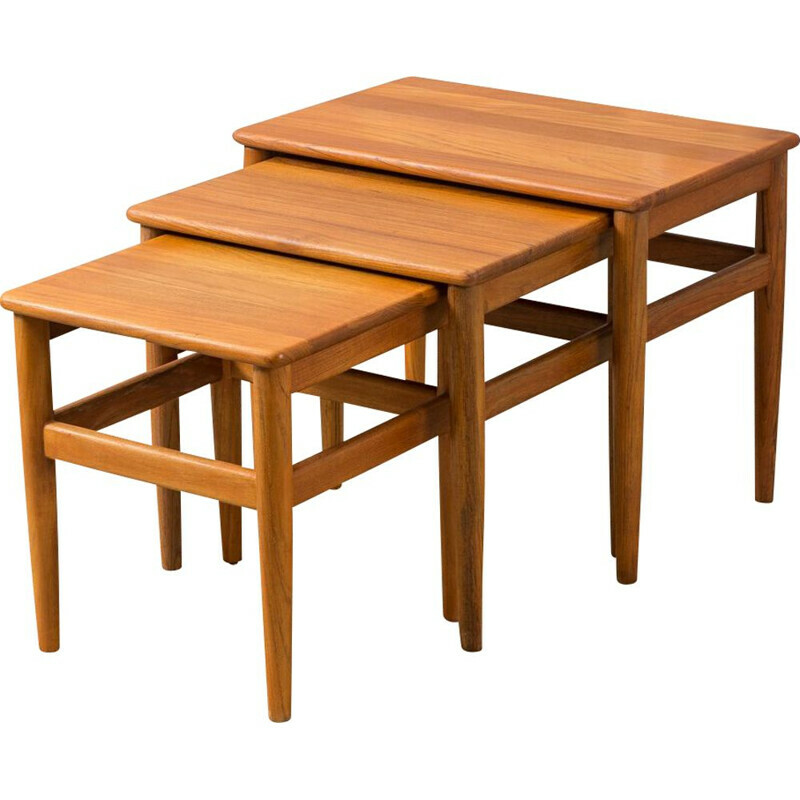 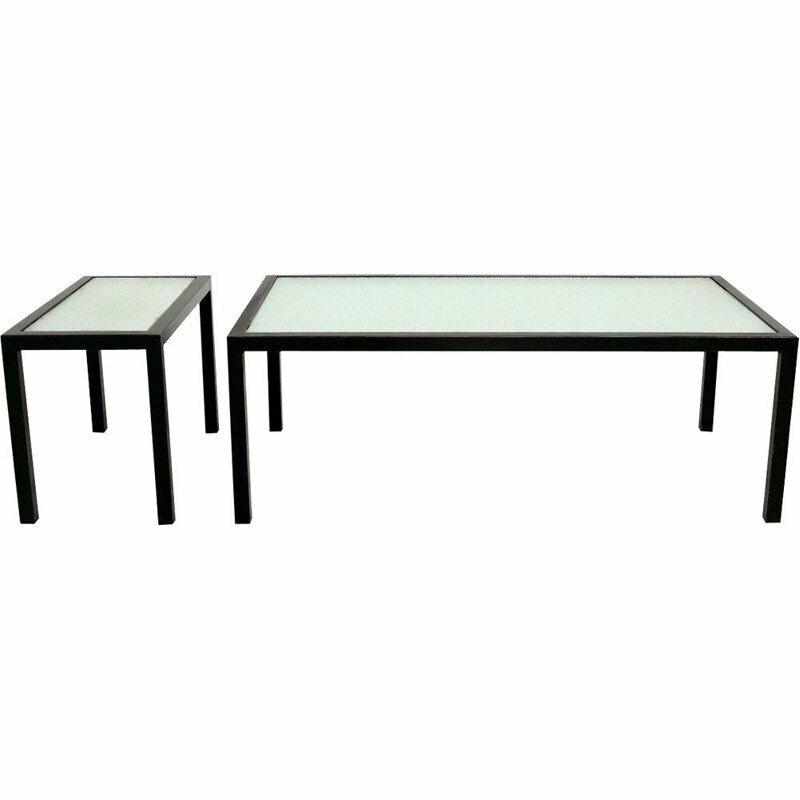 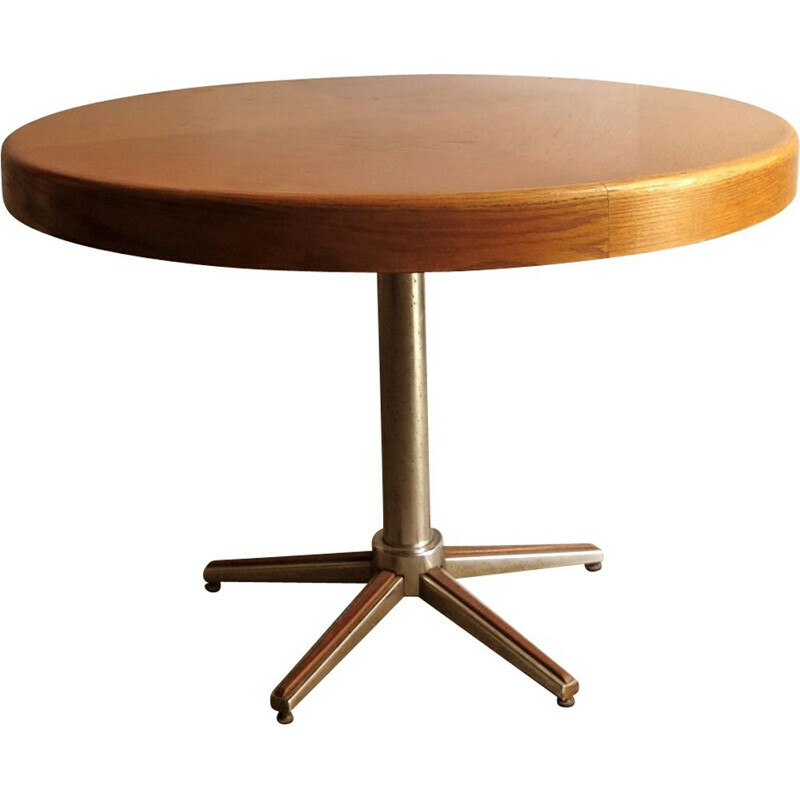 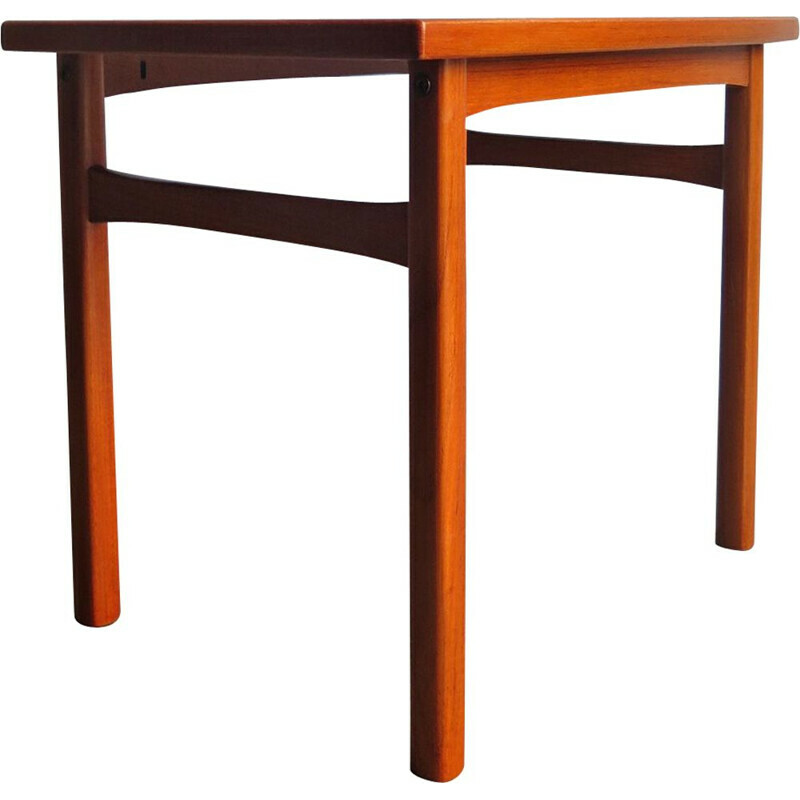 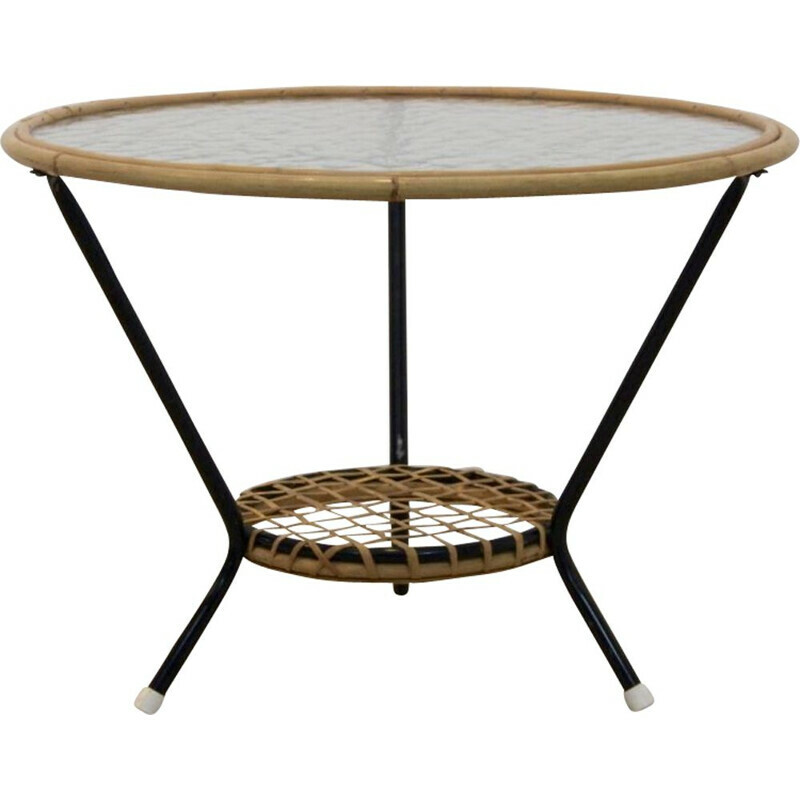 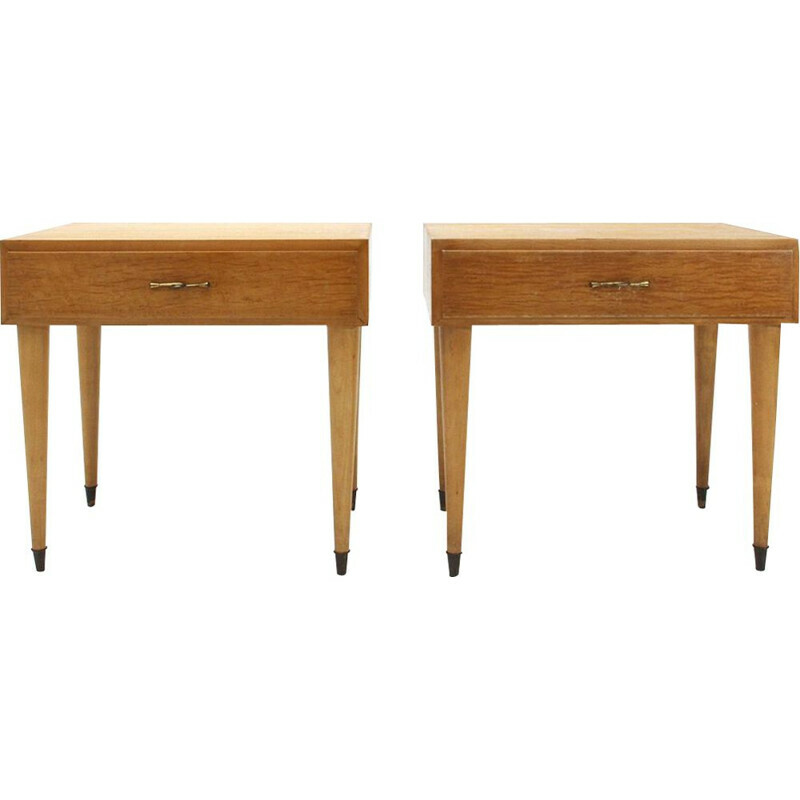 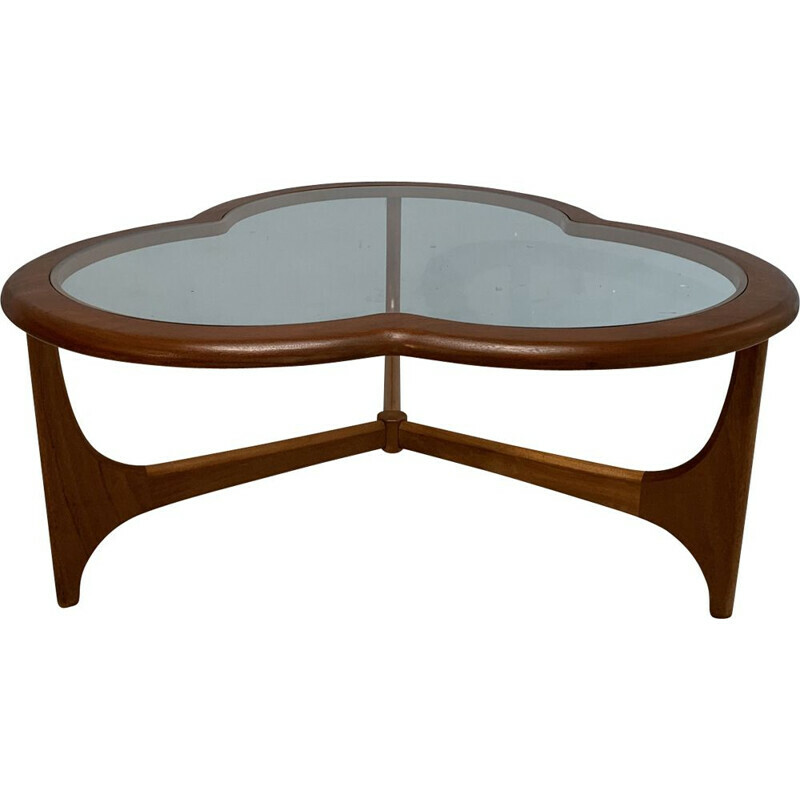 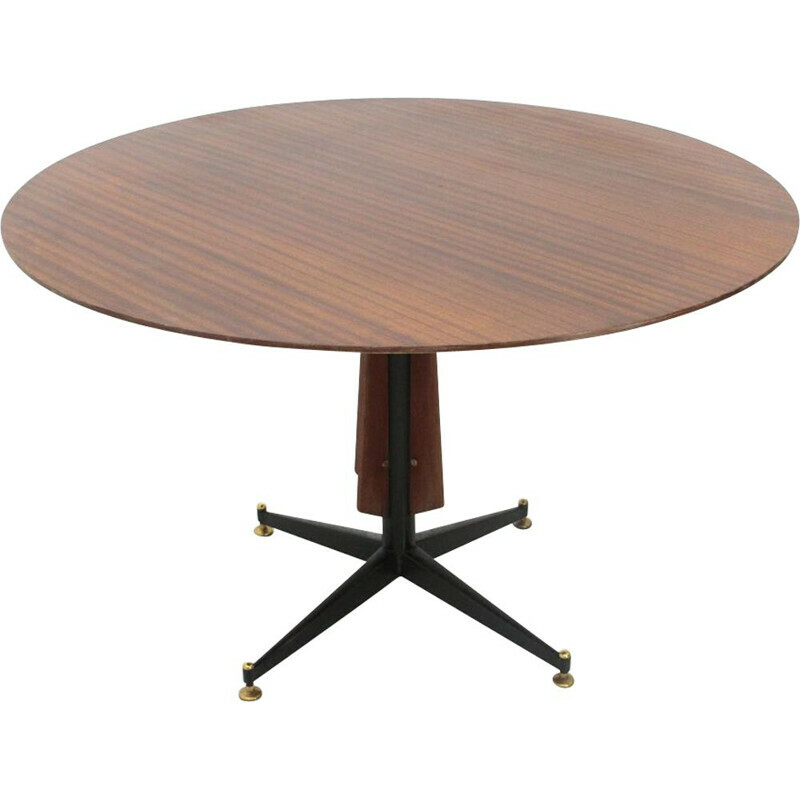 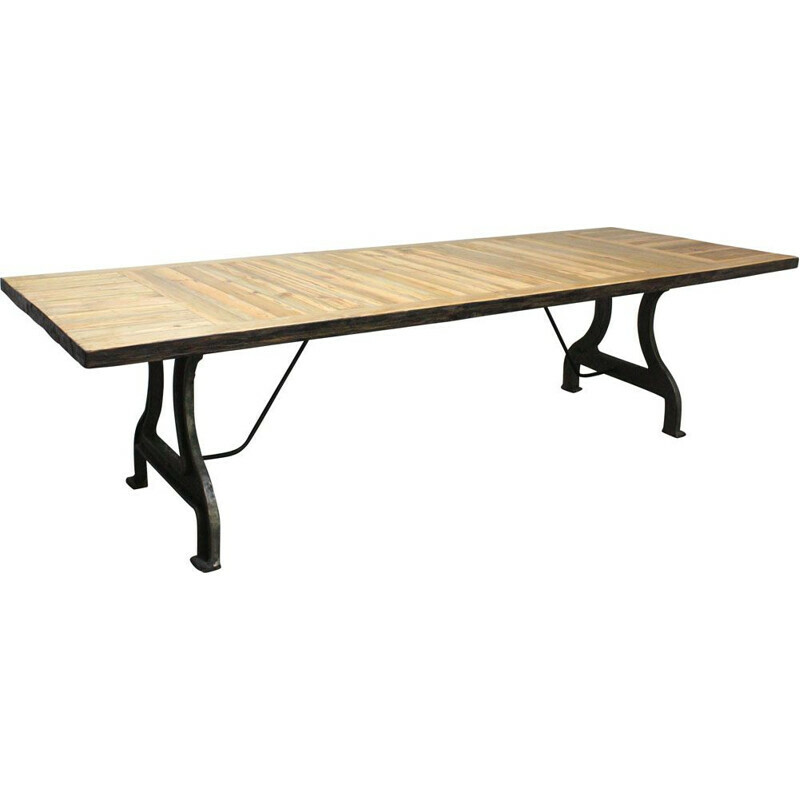 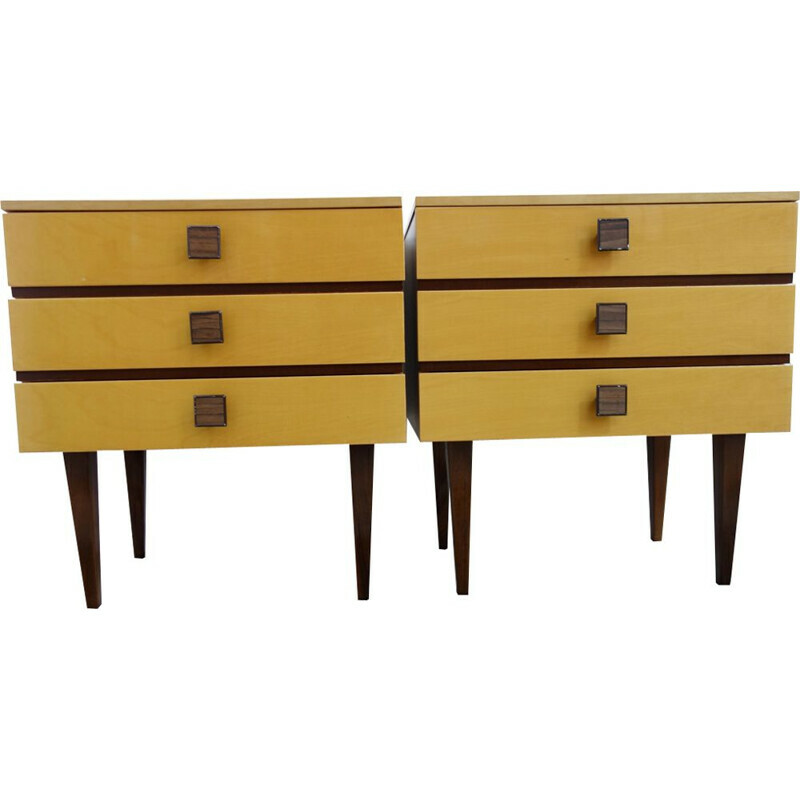 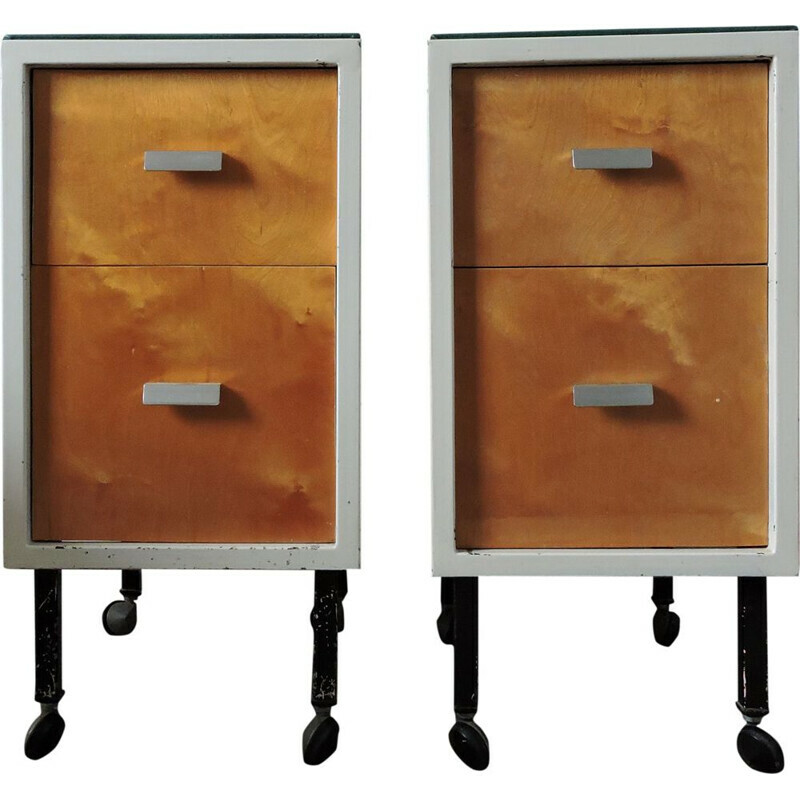 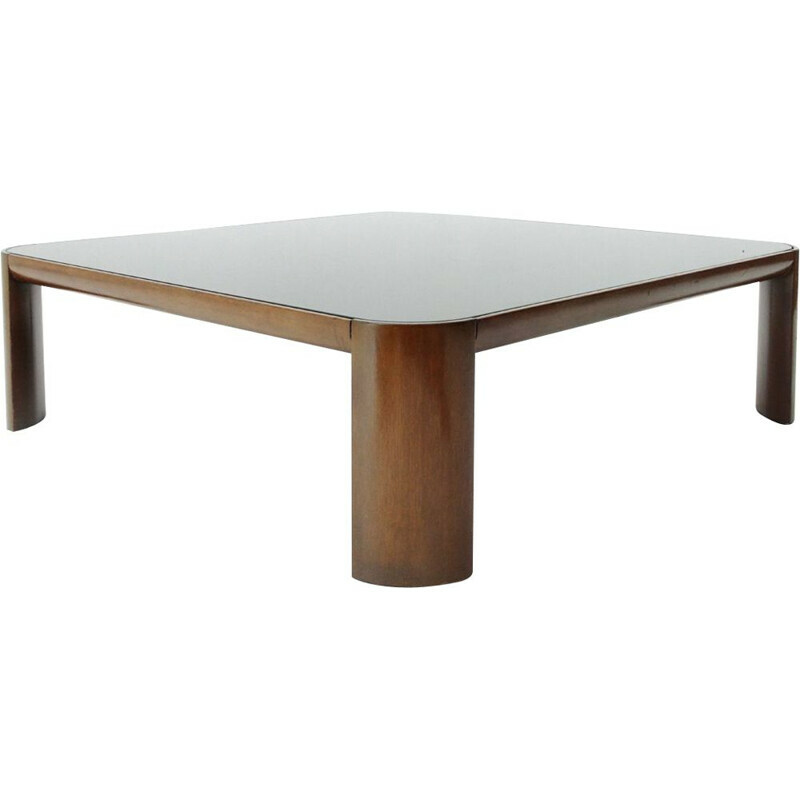 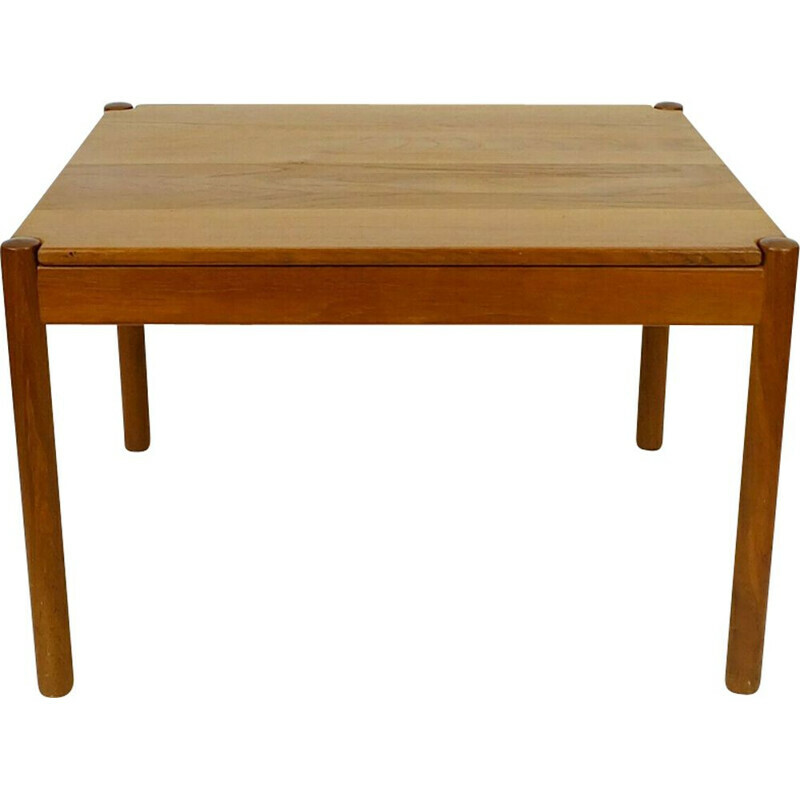 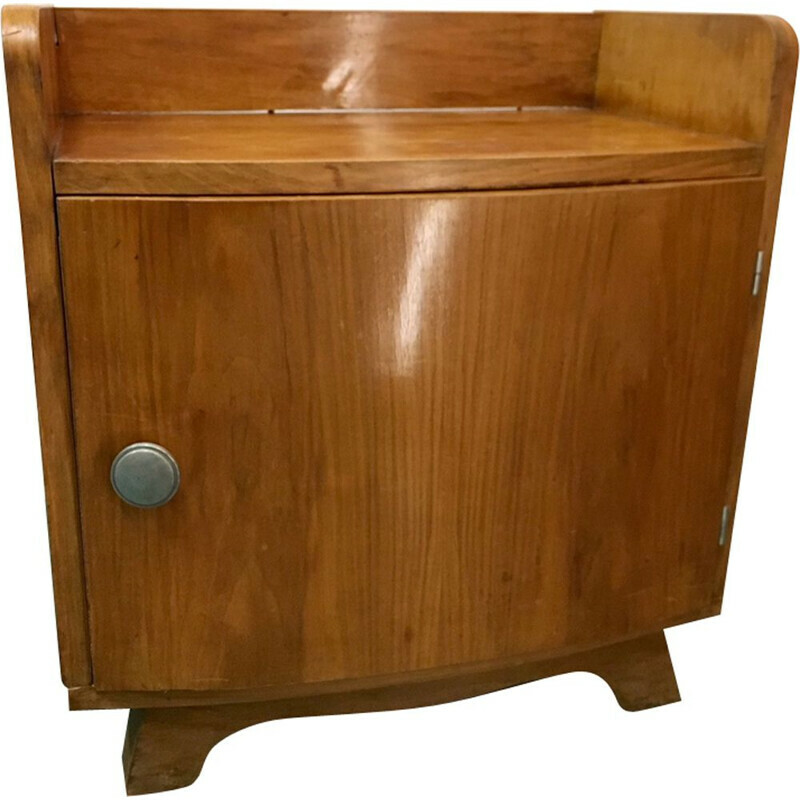 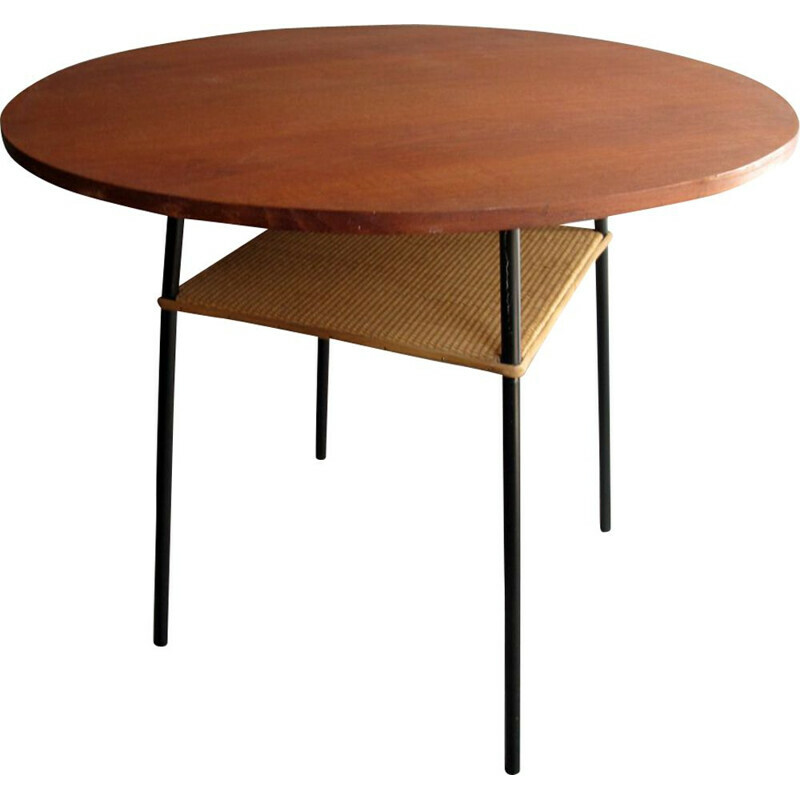 Authentic Vintage Tables from the 40’s up to the 90’s, selected for their mythic design : Dining table, Coffee table, Side table, Bedside table, Kitchen trolley. 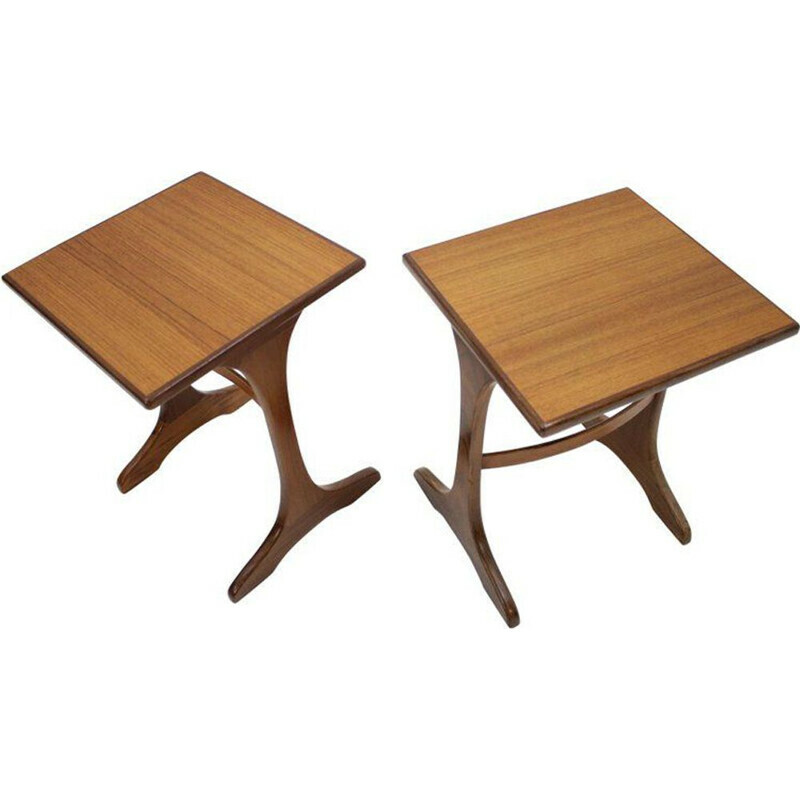 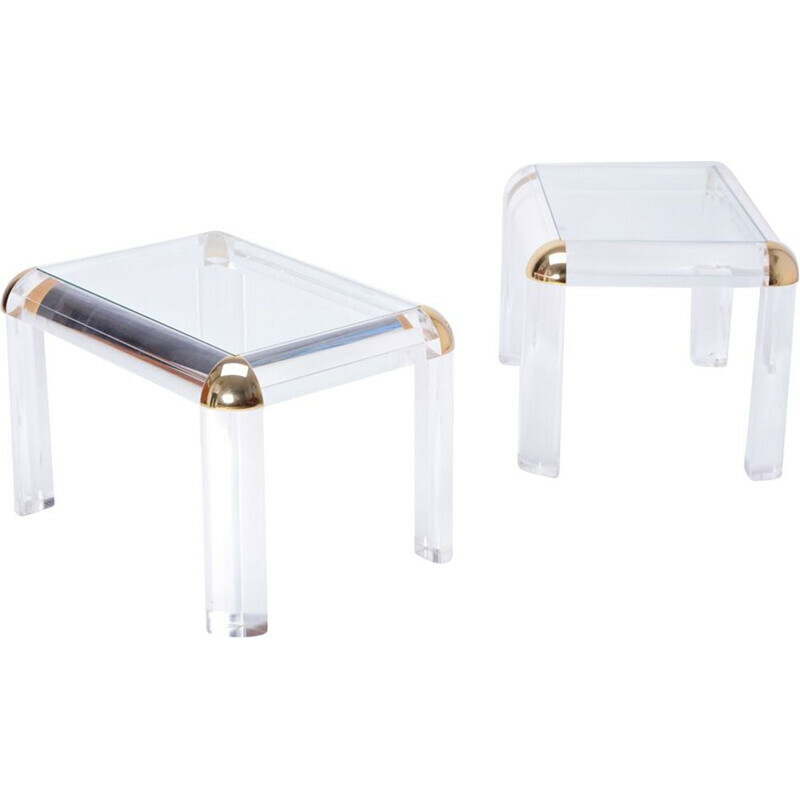 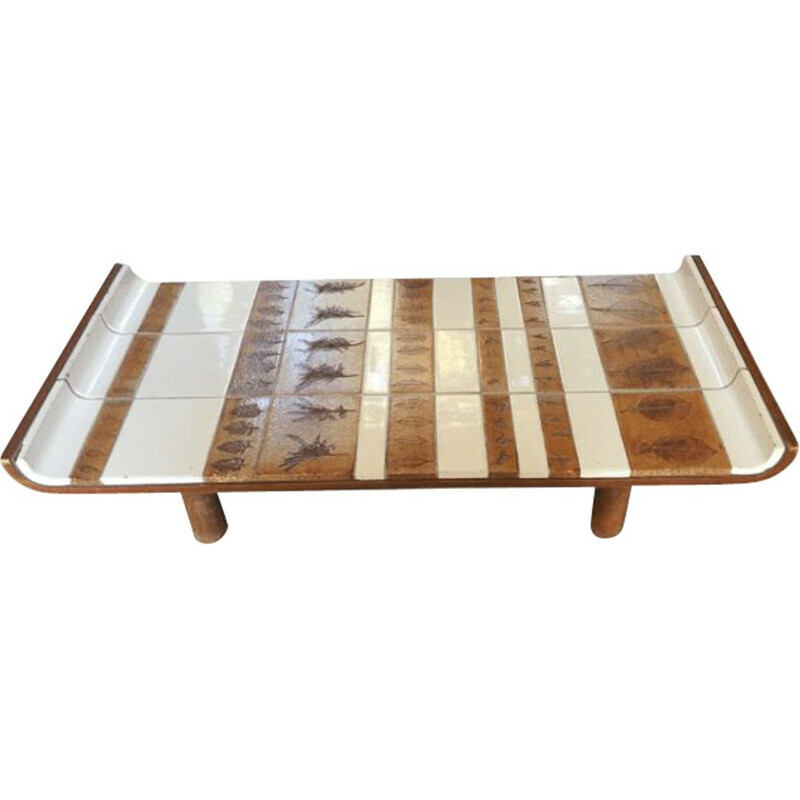 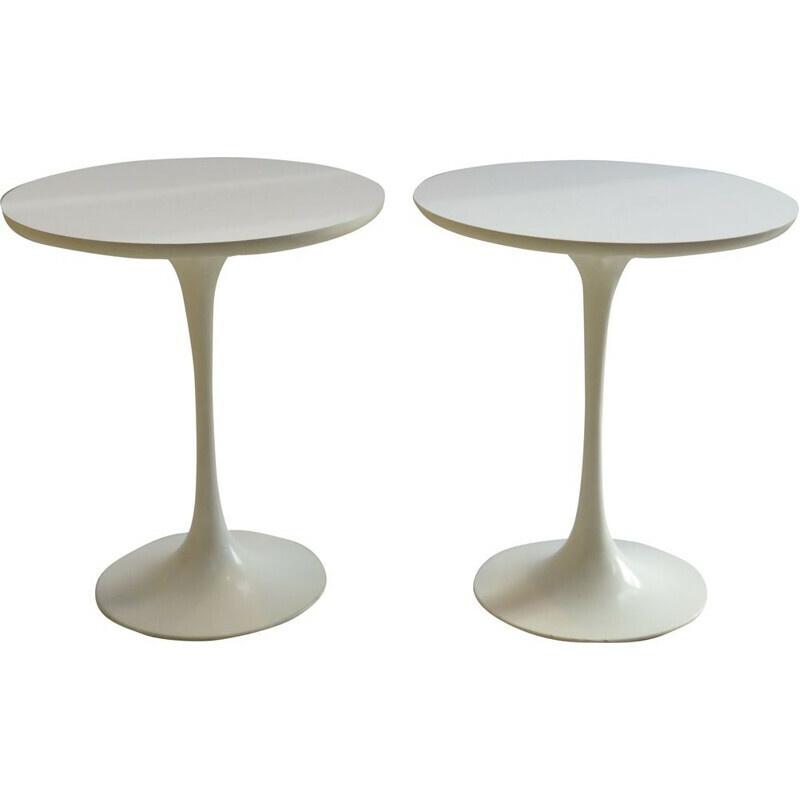 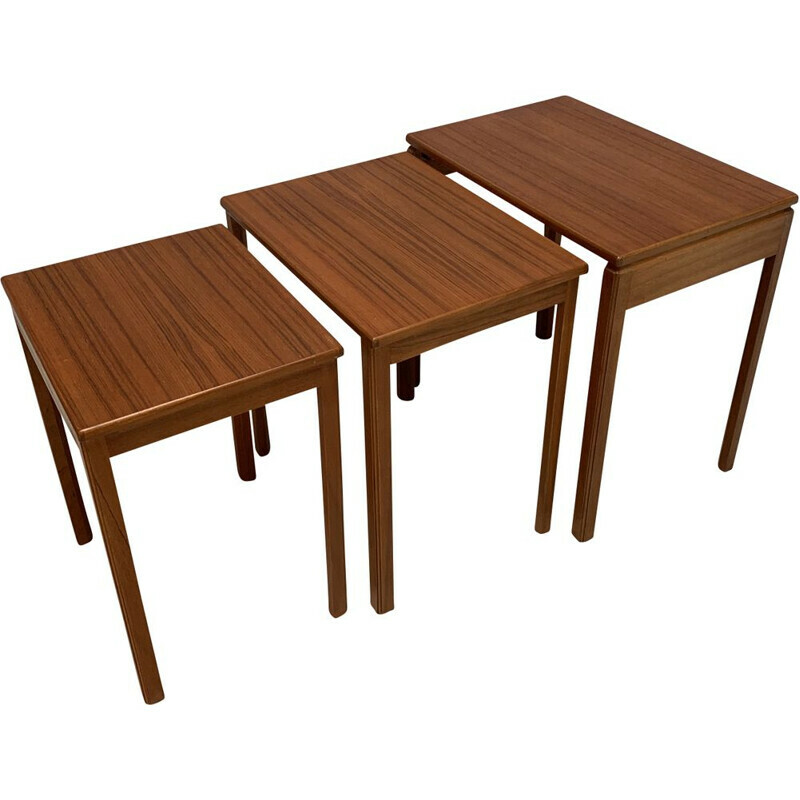 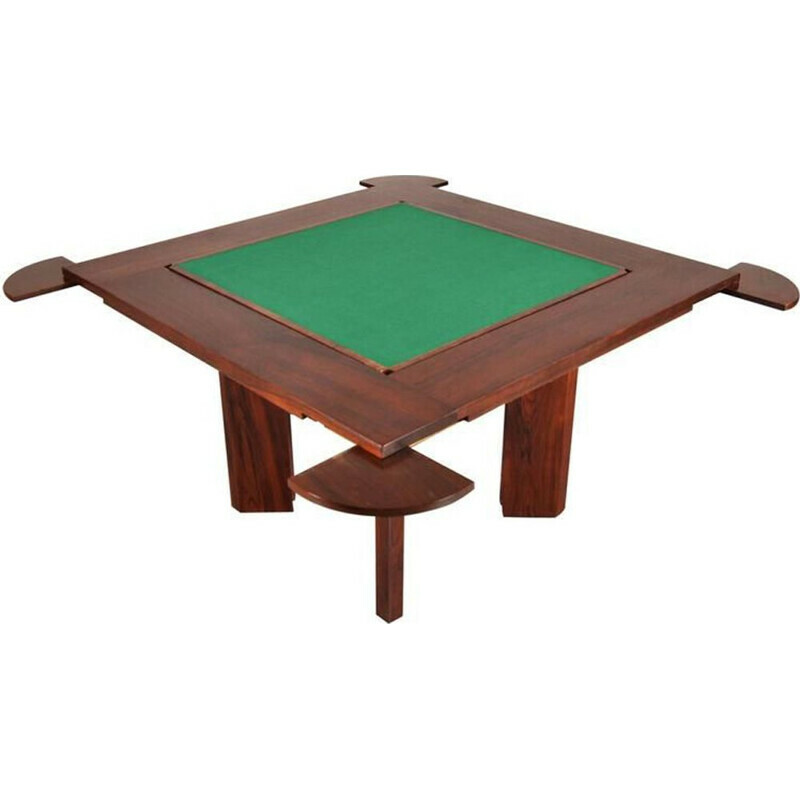 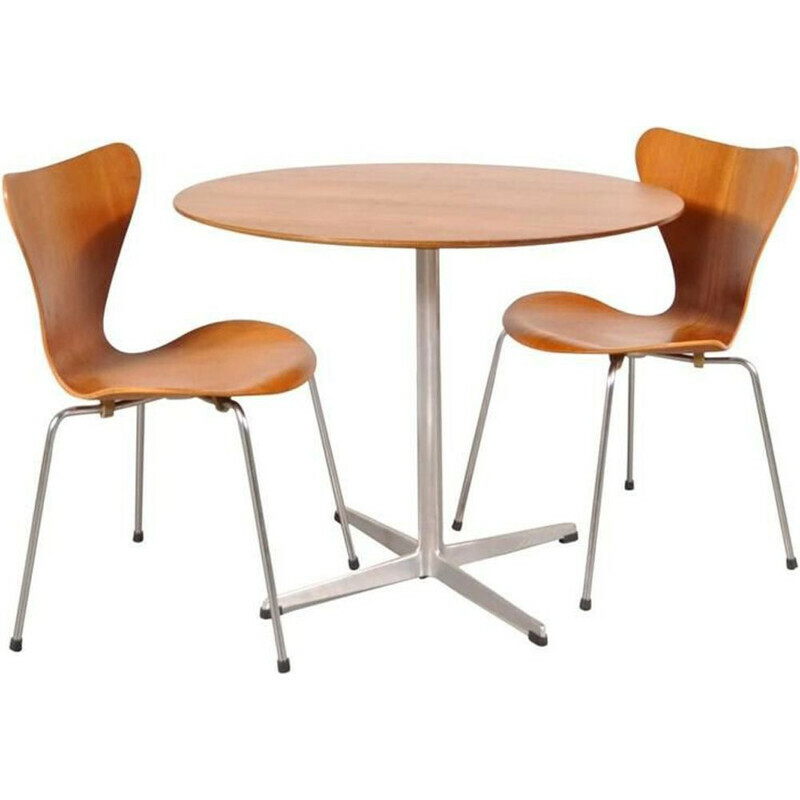 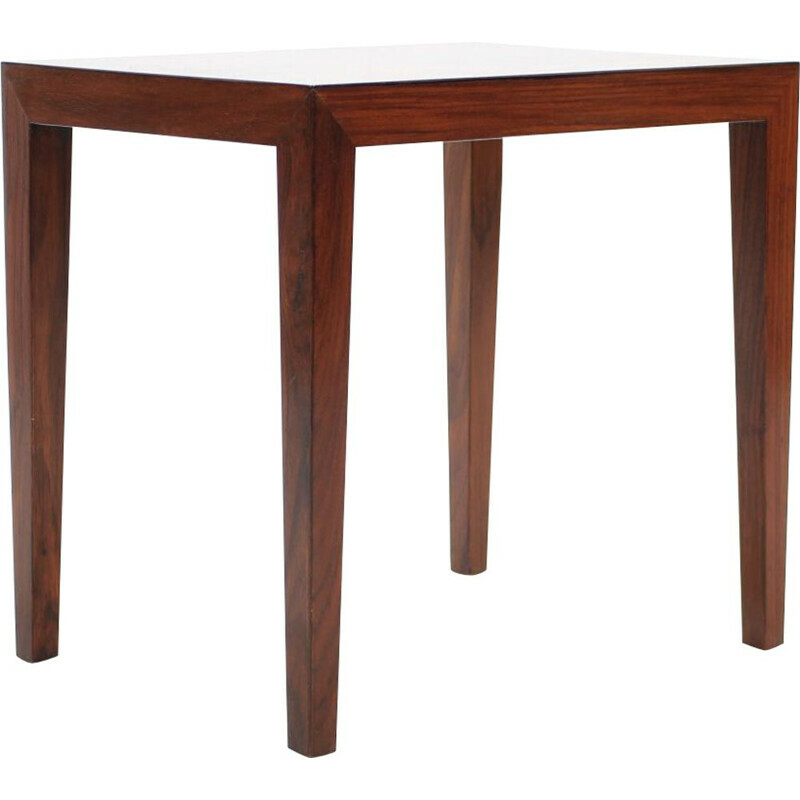 An exclusive collection of Vintage Tables for all tastes !